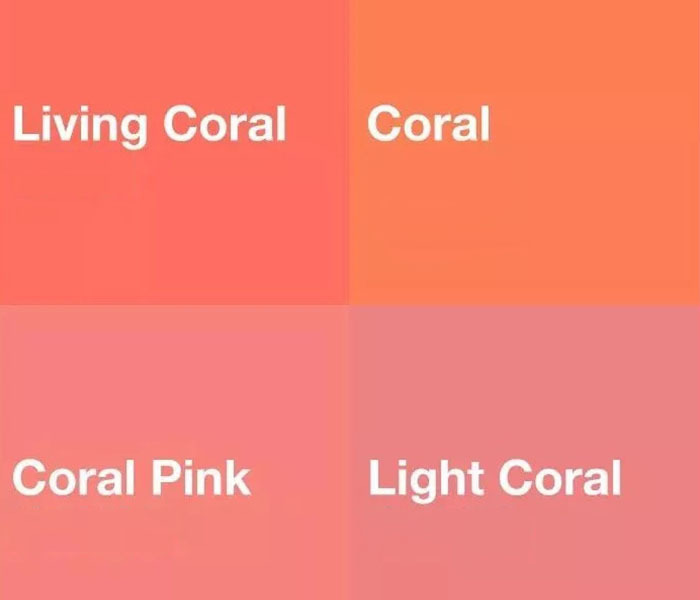 Announced by Pantone, living coral is the color of the year 2019 and it is also the color of new iPhone XR. 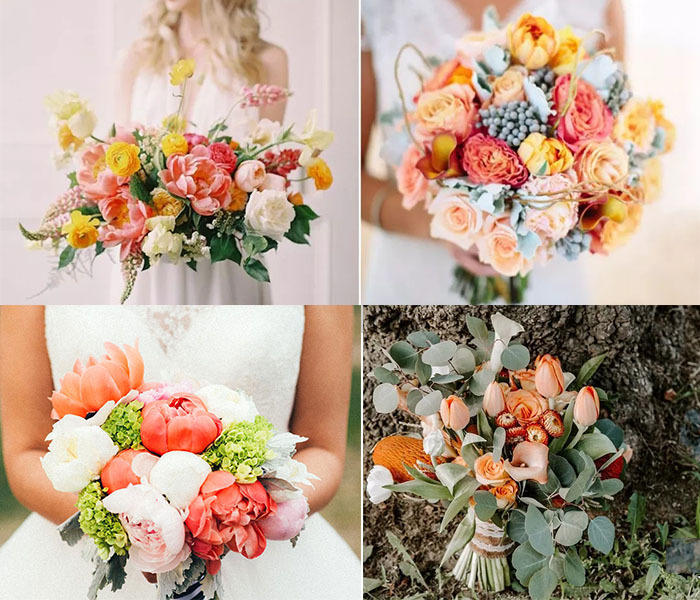 Living color is a warm and enthusiasm color; agreeable sweetness, full of vitality; it is not purple orange color, it is more pinkish, an eye- catching color in the crowd.Living coral color is not popular main color of wedding, but it is normal as single details as embellishment, excellent for every season. 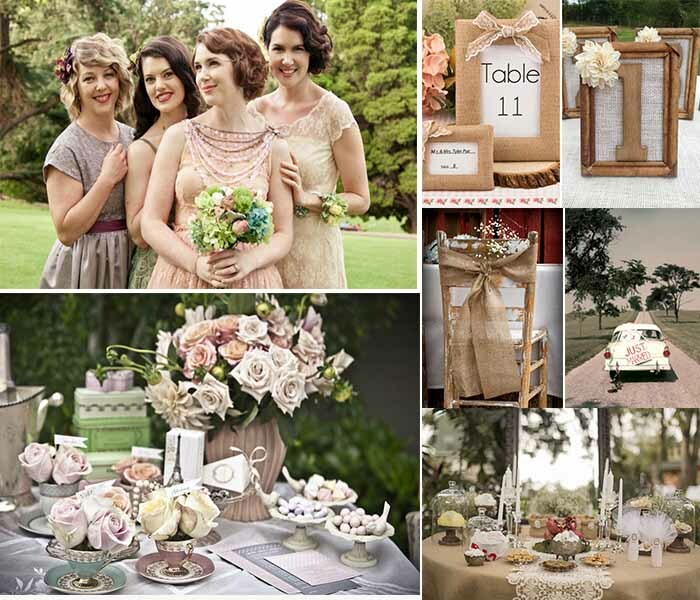 Enthusiasm, vintage or fresh style, no matter what your wedding style, living coral can take a place into your wedding. 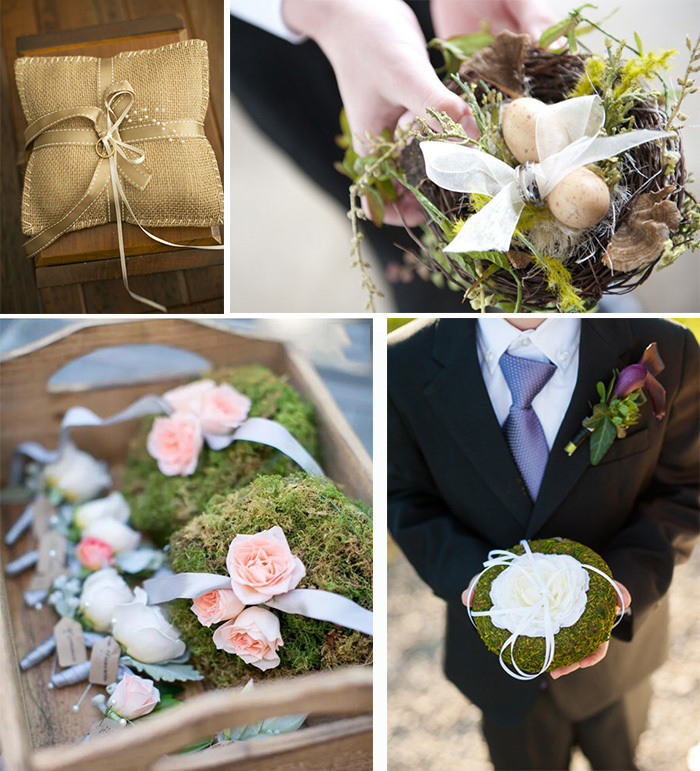 Add some green plus, you will get a happy vibe and surprise your guests. 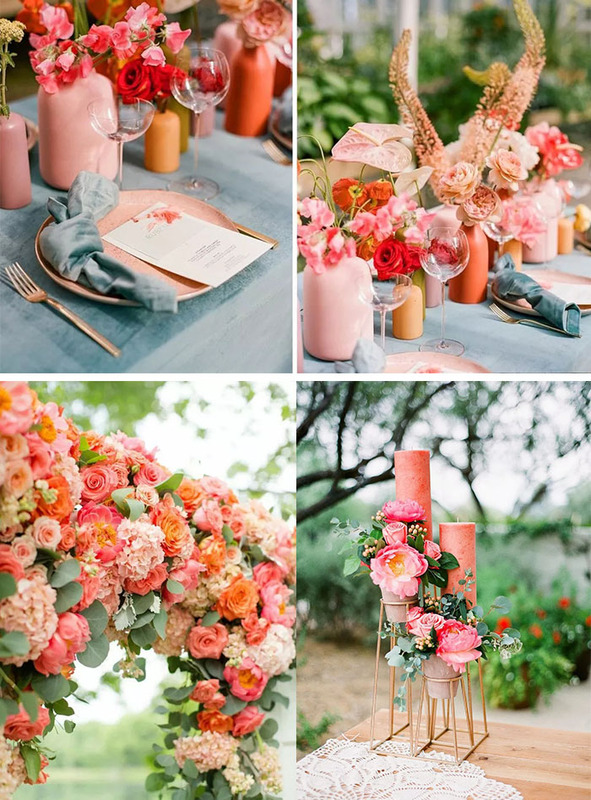 No matter bouquets, table flowers or head-wear of brides, use living coral color to add visual impact. 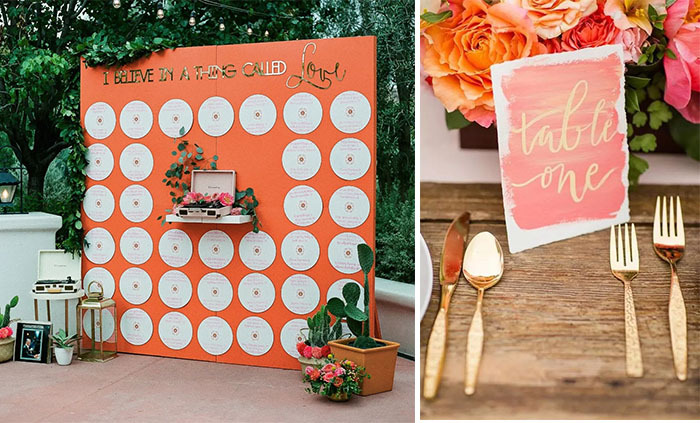 Include place card, wedding invitation, table card, reception card and other paper design, living coral color can be added by watercolor, illustrator or embellishment. 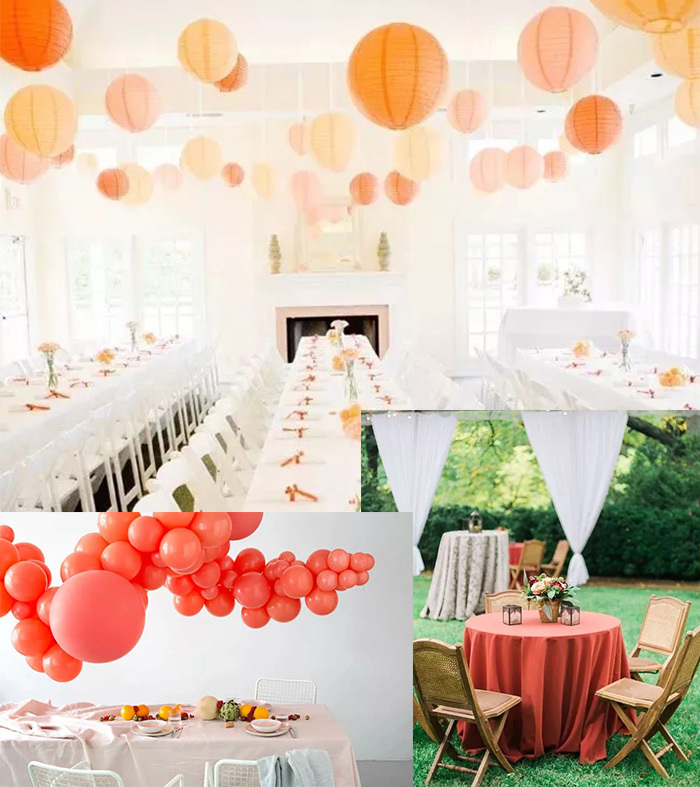 Together with main wedding color, pop living coral color can be treated as spotlight. 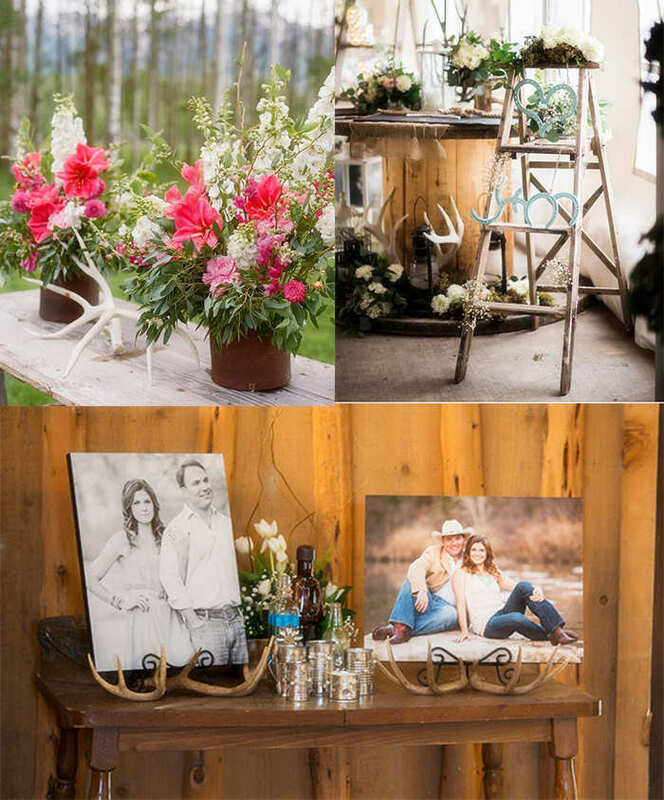 Living coral as main wedding table color, both white and deep color match it well. And most of important it is more appetite. 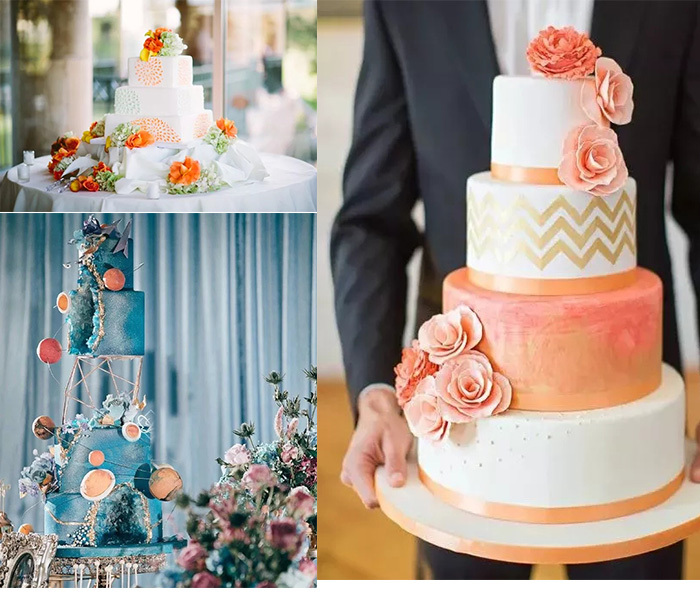 Loving coral color is good embellishment as flowers or lifelike fondant, try contrast color for more breathtaking effect. 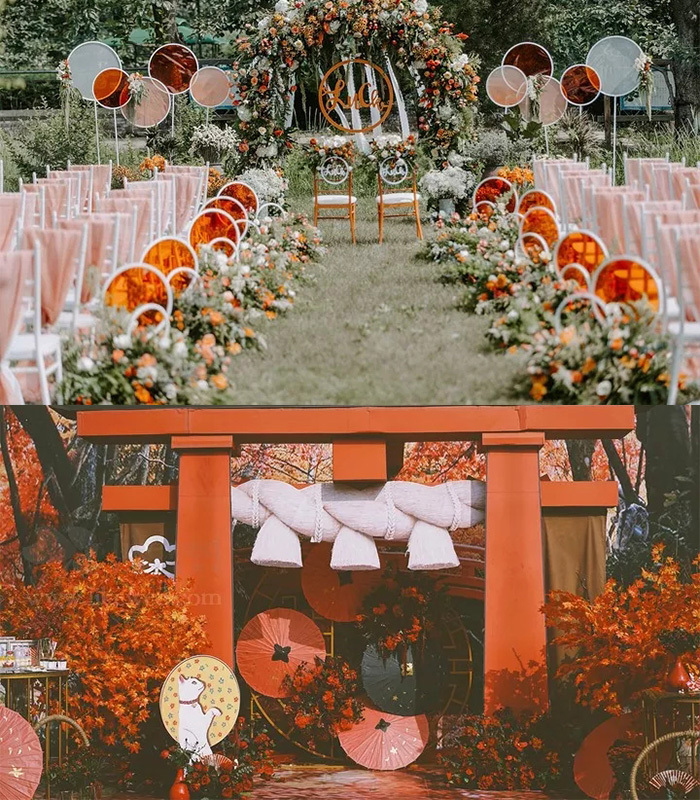 Living coral color embellished ceremony area is beautiful too; photos taken at living coral photo area are more warm your heart. 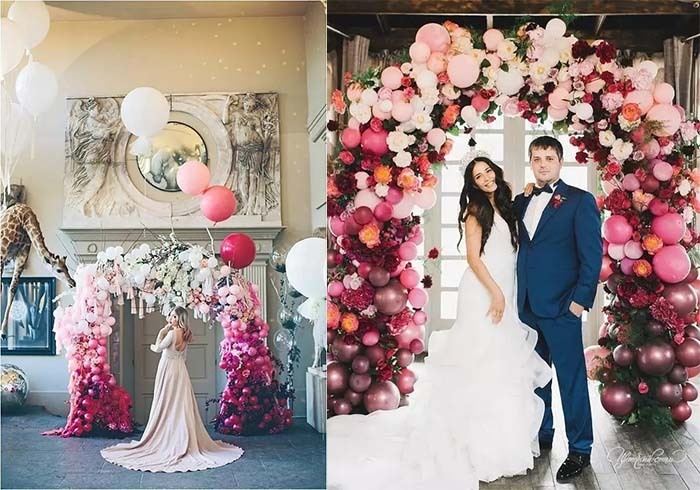 This entry was posted in wedding and tagged 2019 wedding color ideas, 2019 wedding ideas, chic wedding ideas, happyinvitation, living coral wedding ideas, wedding ideas on December 30, 2018 by happyinvitation. 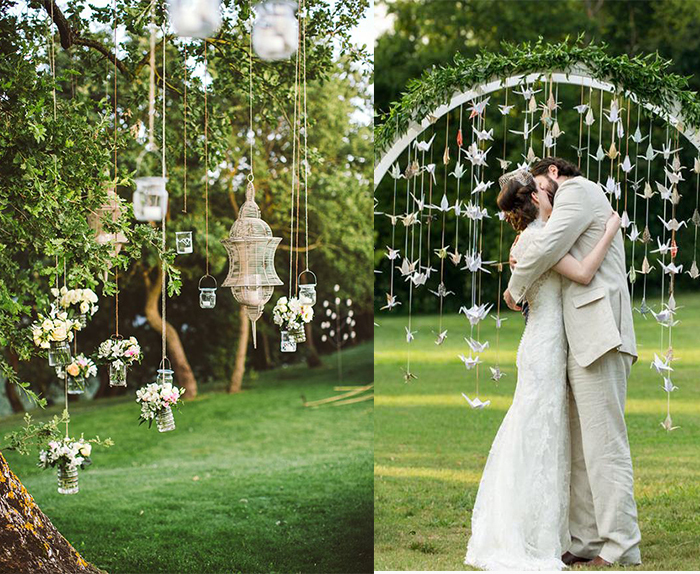 Speaking to lawn wedding, what will come to your mind? 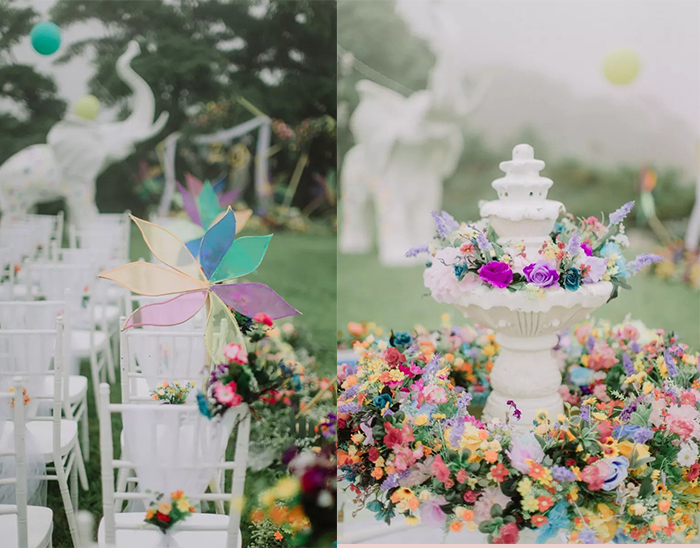 Green + White color or Green + Yellow color palette, and there also wine color as main wedding color, but do you know a colorful lawn wedding is different and amazing too. 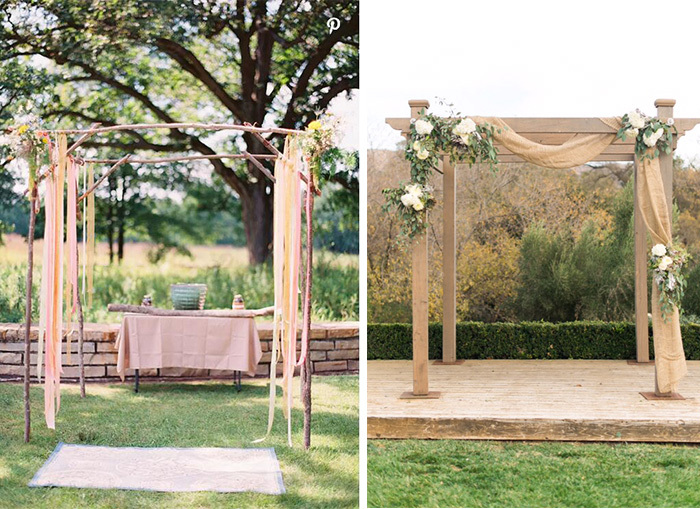 If you are planning a fresh air themed wedding, then lawn wedding is your perfect wedding. On the lawn we can get creative to our heart’s content without limited. 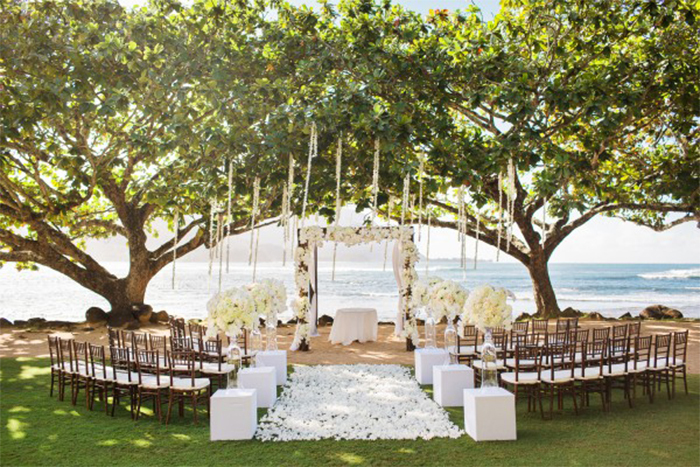 Tips about choose location: Talk details before the big day in case other unexpected charge. 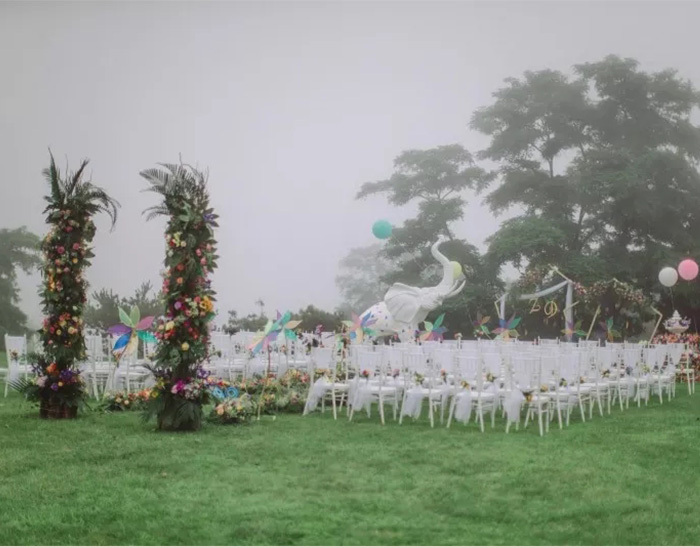 Almost lawn wedding party are similar in simple fresh color, so you can have a different one with theme: colorful Fable town with chromatic fresh color and artificial flowers together. 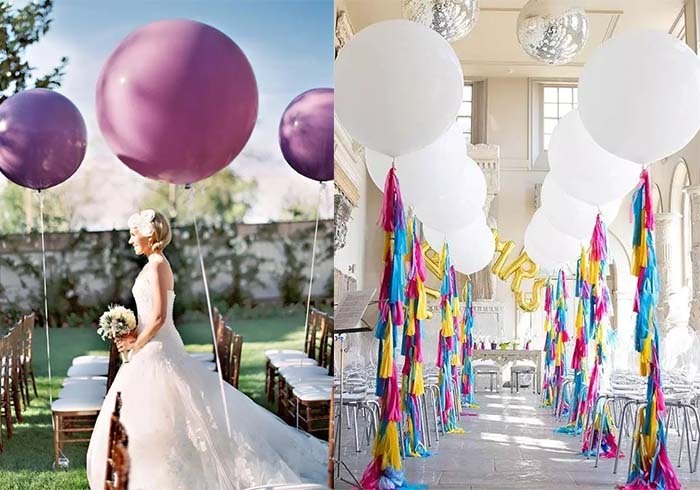 Tips: light up your wedding decoration with diamond blue, flare star purple, cyan rose red and these bright colors. 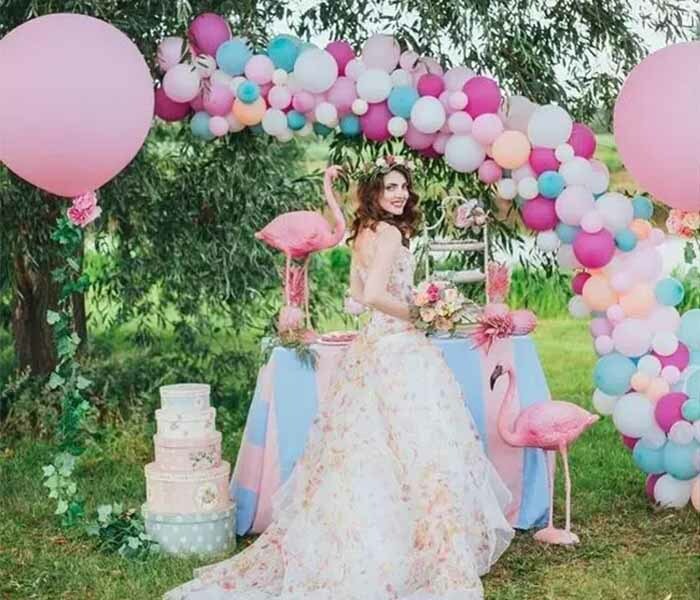 This entry was posted in wedding, Wedding Themes on August 25, 2018 by happyinvitation. 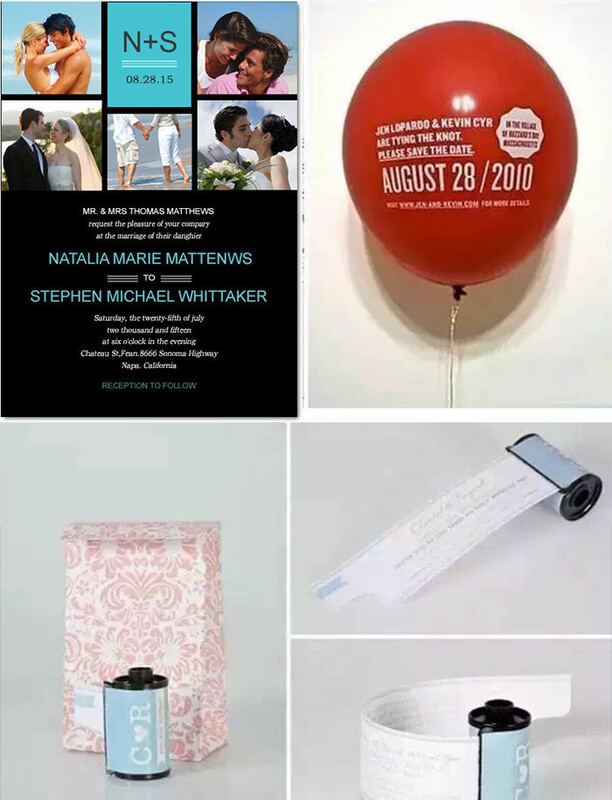 Do you know except flat wedding invitation, pocket wedding invitation, there are also photo album wedding invitations , passport wedding invitation, and also you can print your invitation into a balloon, your guests go to wedding venue with the special invitations, so interesting! 2. 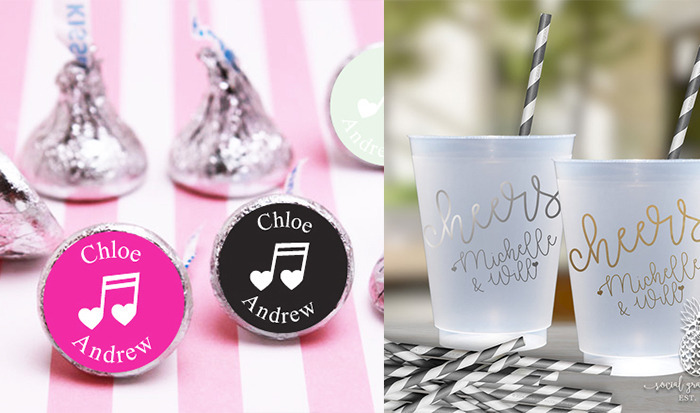 The most important to me is wedding logo, and you can add it on wedding invitation, table card, candies, drinks, even cups. 3. 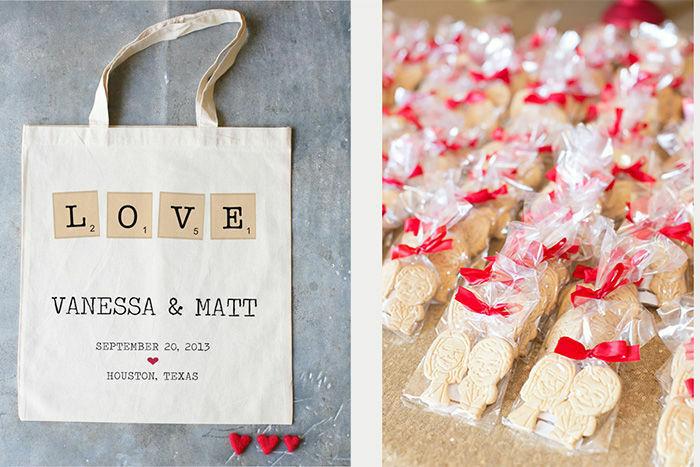 Custom Design Gift Bags to package your wedding favors. We can find it at the Royal wedding. 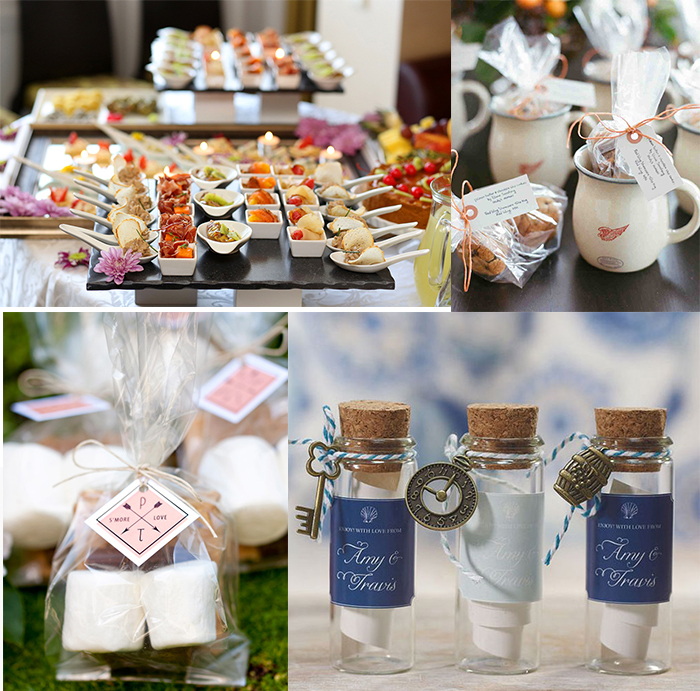 With a wedding favor prepared with whole heart, it will be a good wedding favor to your wedding guest. 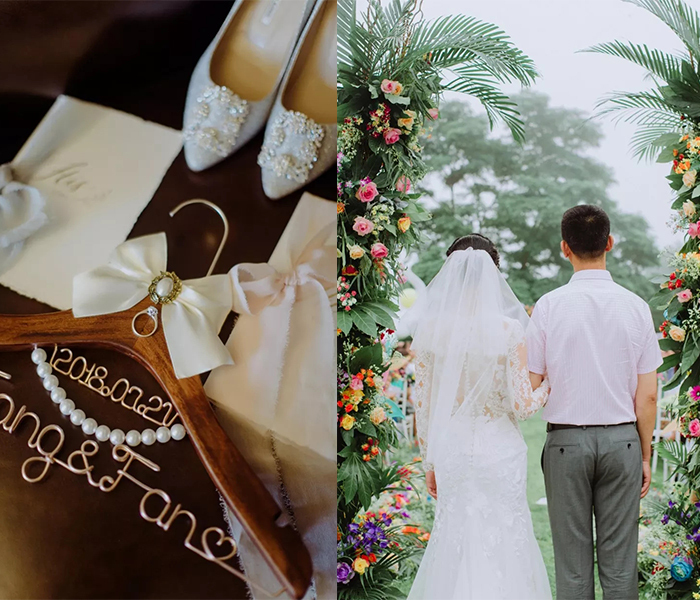 If you don’t know how to take some novel wedding photos, your photos of childhood, wood chips with your name are good crops to offer help; Photo frame like Ins, twitter are fashion and necessary. 5. 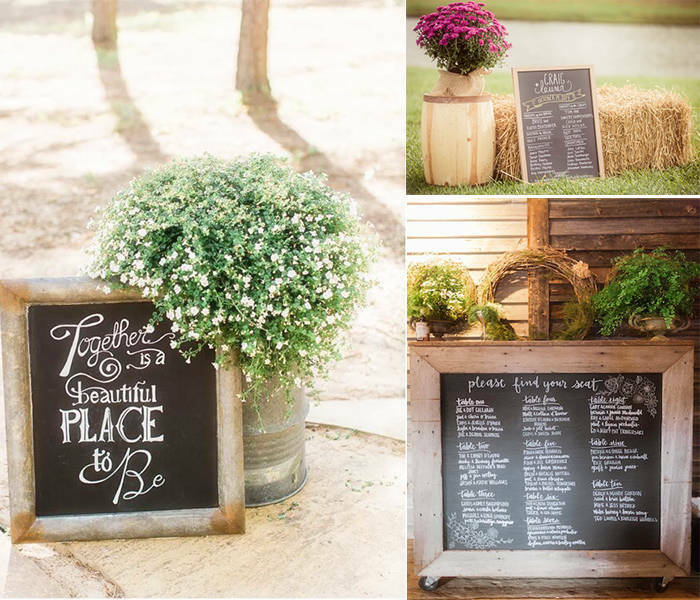 Creative signs, like design your own wedding road or location sign, ‘here comes the bride’ hold by flower girls. 6. 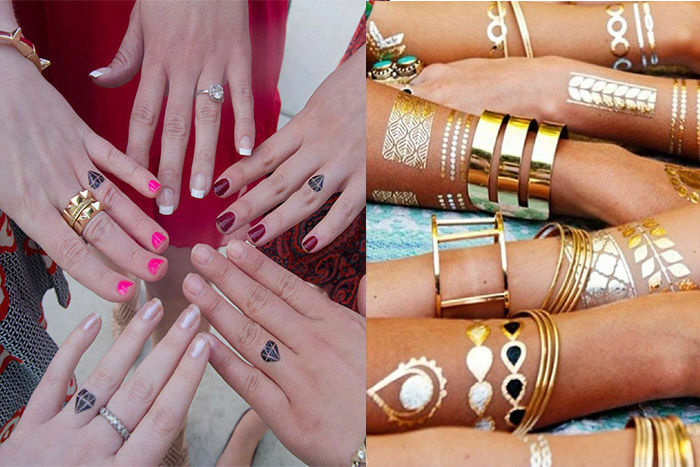 Custom Tattoo for bride and bridesmaid with your wedding logo, cute and sweet! 7. 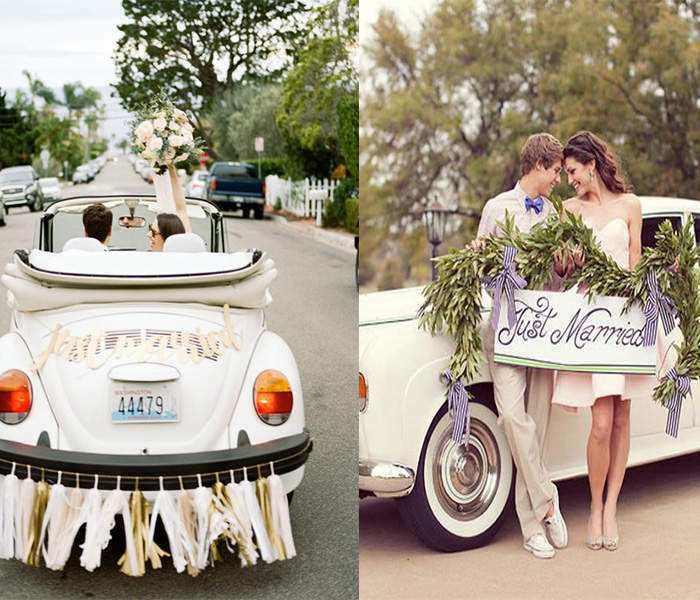 Wedding car, except flowers, it can be decorated by your dolls, your wedding signs. 8. 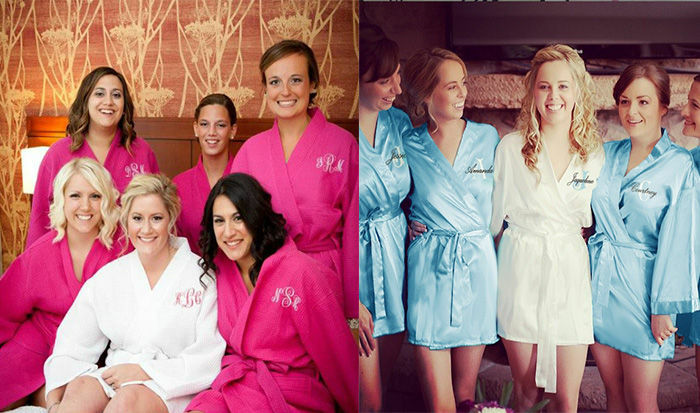 Robe for bride and bridesmaids, custom robes with your wedding logo, so interesting and unforgettable! 9. 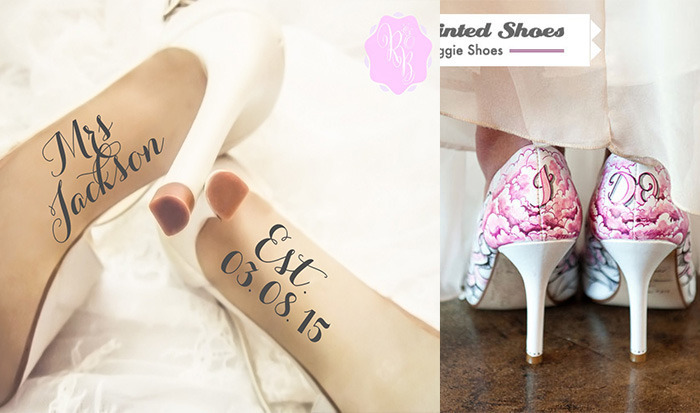 Print wedding logo or wedding date on your wedding shoes; it will be a big surprise at your 50th wedding anniversary. 10. 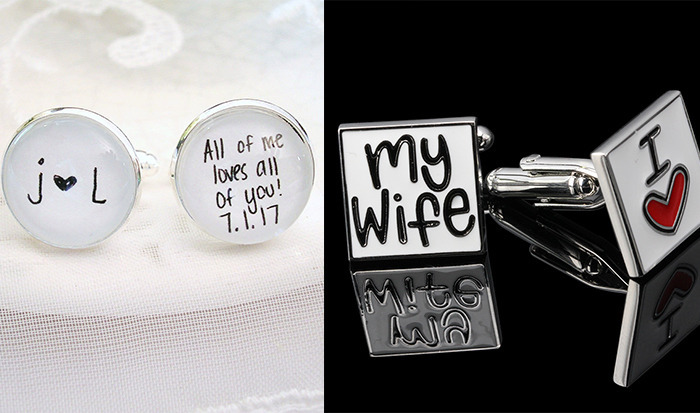 Cuff of Groom, embroider couples’ name and wedding date on it, and express your love low-key. 11. 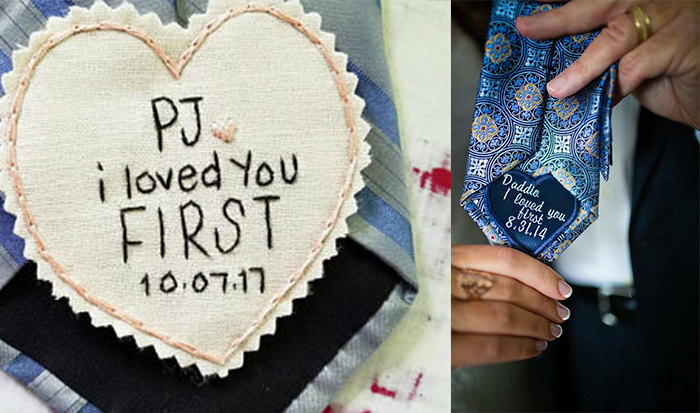 Special tie, you know you can write your love vows on it, wearing it as close as your heart. 12. 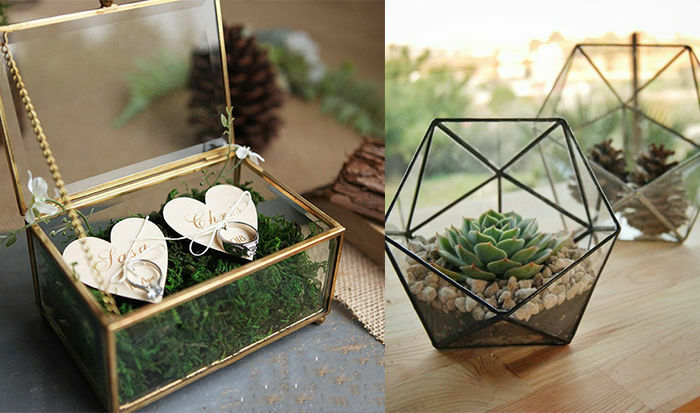 Custom chic ring box, think about cute angels holding it, walking on your aisle, so cute and happy! 13. 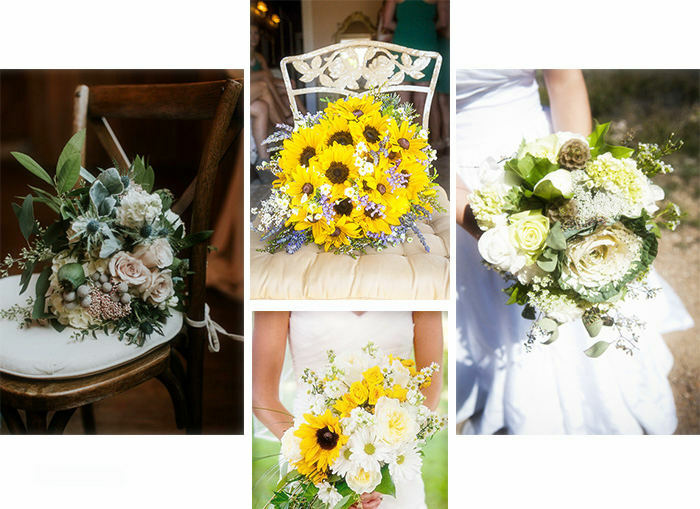 Distinctive bouquet, the most popular and easy way is decorating your wedding bouquet with your childhood photos; with this distinctive bouquet to welcome and start your new life. 16. 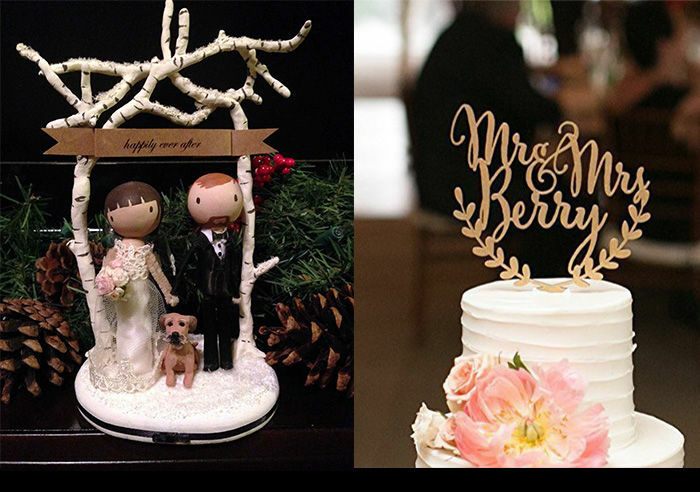 Decorate desert table with you two or your dog in cartoon shapes, so adorable, is it? 17. 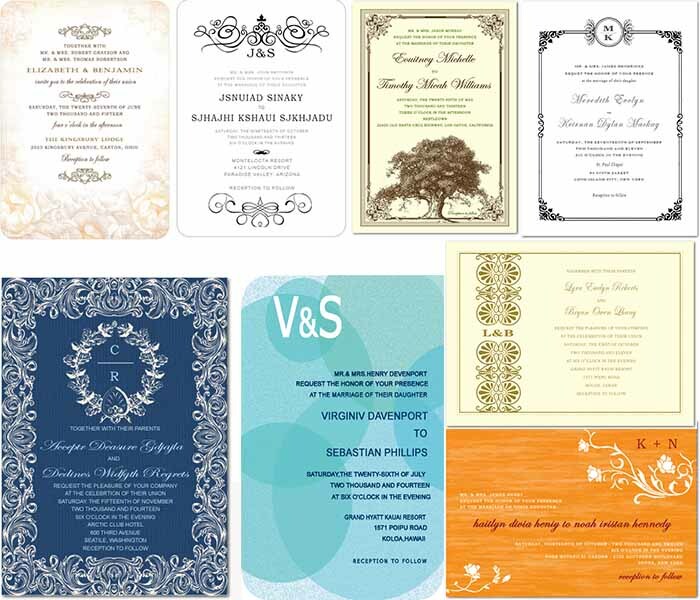 Seals designed for your wedding, it can seal on your invitations, and it can be also sealed on guests’ hands, like the game we played as child. 18. 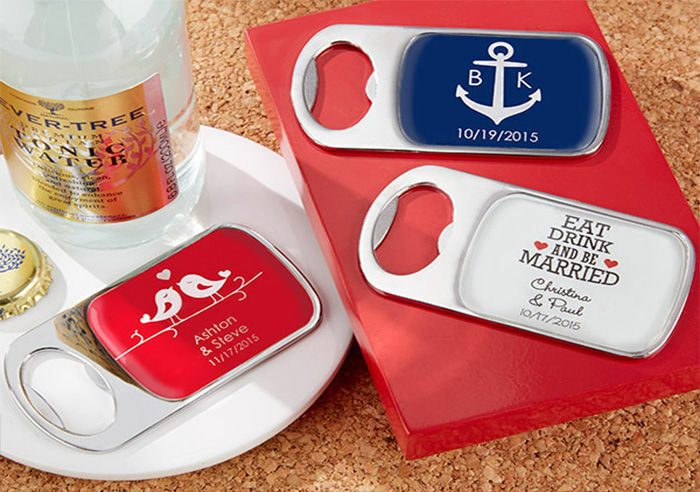 Other special custom details, like exclusive bottle opener, custom phone cases, there are so many things to custom when planning your unique wedding party. 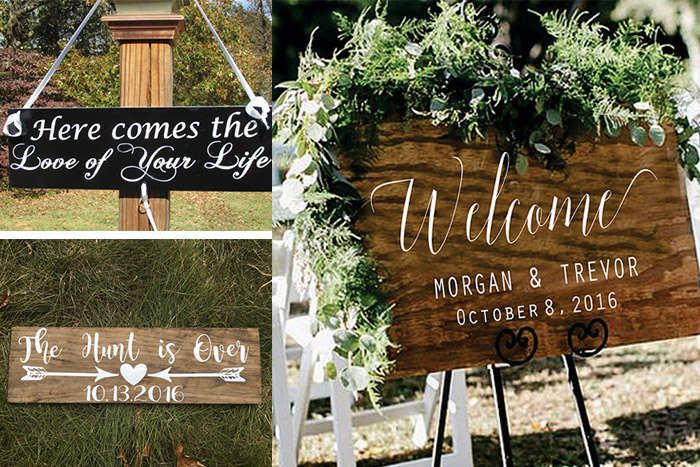 Is there one or two here you want to custom for your own wedding, start now at once to sparkle your guests now. 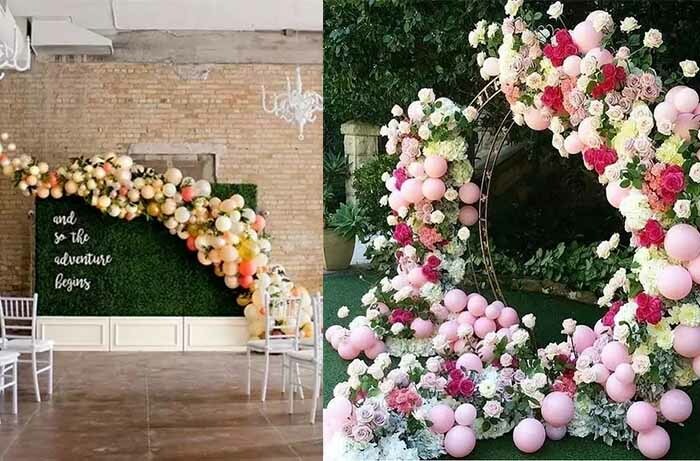 This entry was posted in wedding and tagged custom wedding, custom wedding ideas, delicate wedding ideas, wedding ideas, wedding inspirations on June 14, 2018 by happyinvitation. 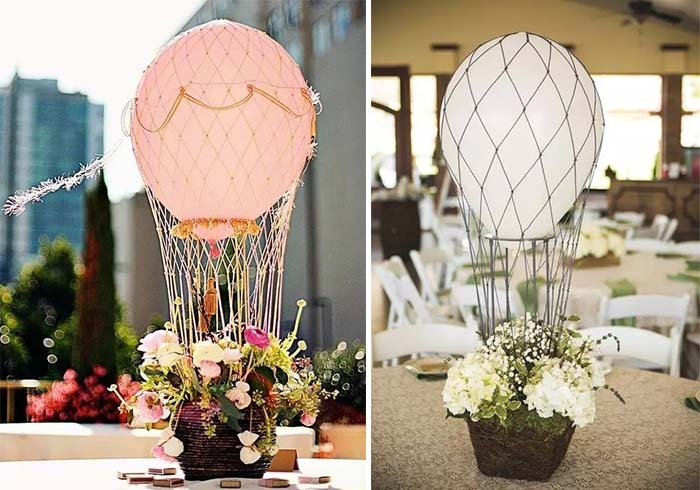 How to Make Small Wedding Not Simple? 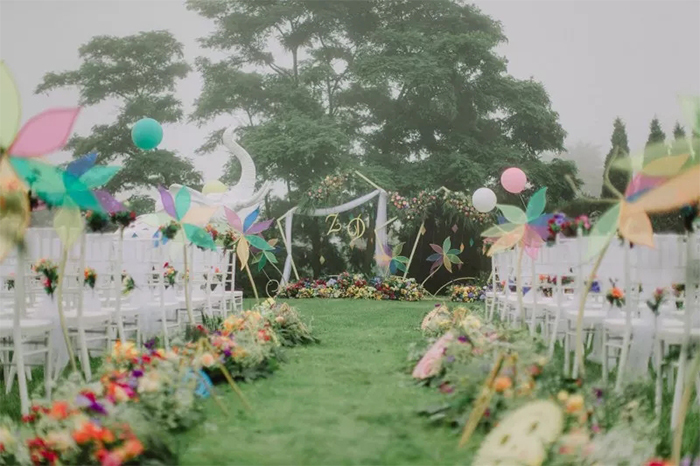 I really love small wedding party; it can be meaningful and unforgettable like other wedding without spending so much money, less pressure, less anxious, less details to worry. 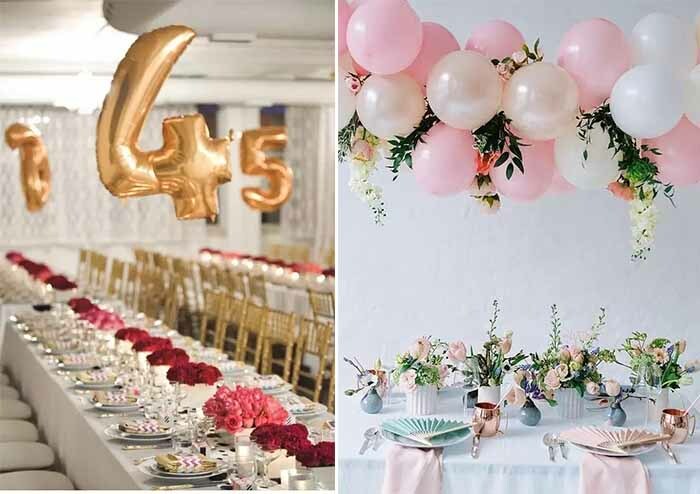 Small wedding party needs less time and energy than usual wedding; it is good choice for lovers who don’t want to keep long engagement relationship. 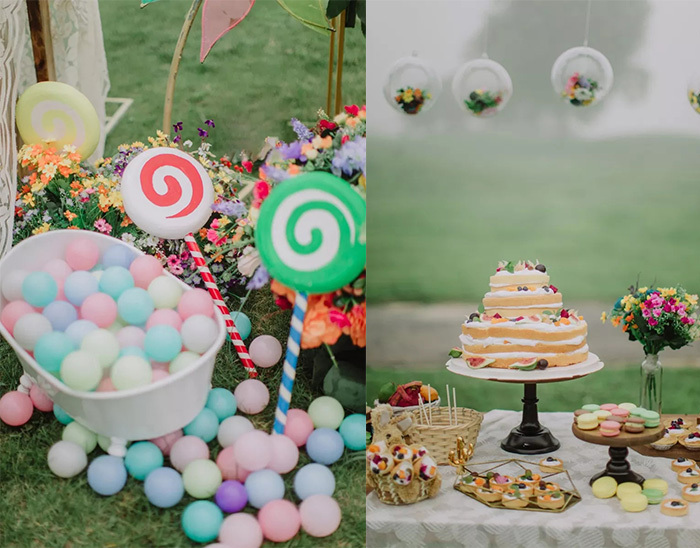 Think twice if it is necessary, like a big wedding cake, more extra deserts. When make decision, think and think again. 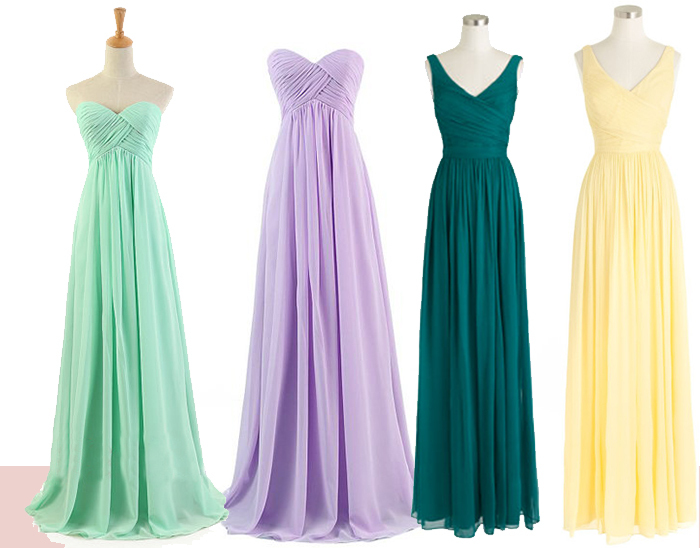 Bridesmaid dresses for small wedding party is different with formal wedding, it don’t need to formal, better to choose the dress that can be worn another occasion, you girls will love it. Don’t go over for perfect. Let it be, if something is not going as expected; flaw is also sweet memory sometimes. 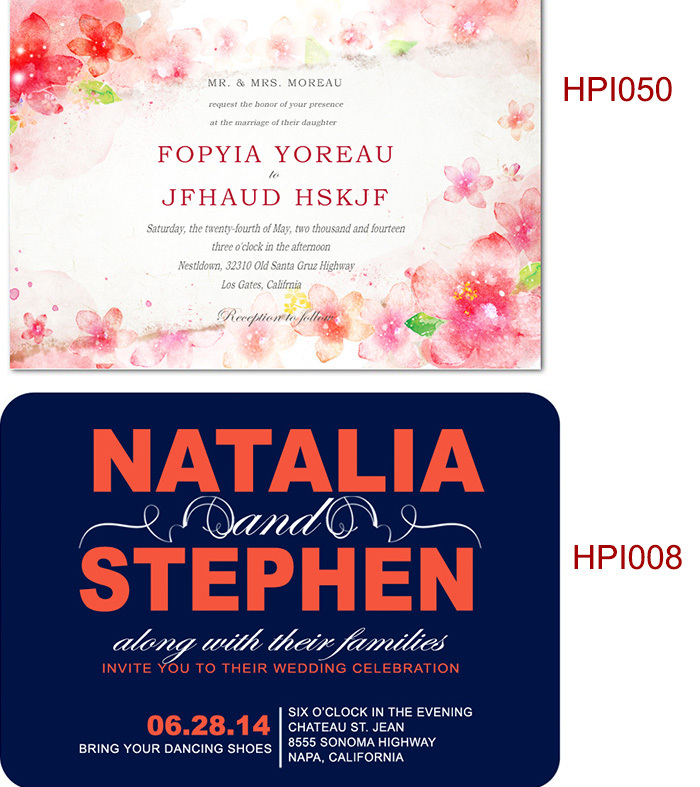 This entry was posted in wedding and tagged bridesmaid dresses for small wedding, happyinvitation, small wedding, small wedding decoration, small wedding ideas, small wedding inspiration, small wedding party, wedding invitations for small wedding on May 3, 2018 by happyinvitation. 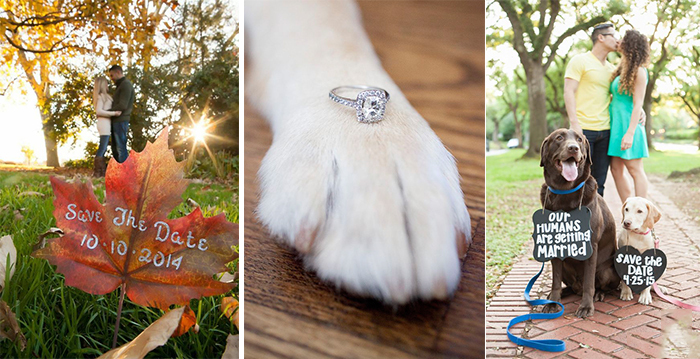 How to announce your engagement? Just got engaged, congratulations! 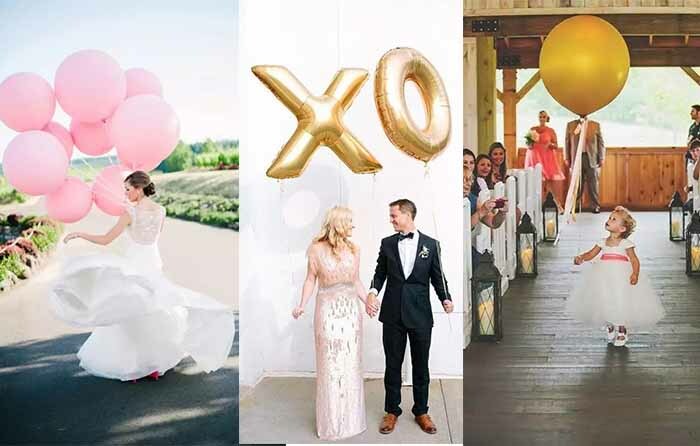 Getting engaged is such a big big event in your life you want family and friends share this exciting news with lots of congratulatory hugs and plenty of bubbly; with these etiquette-approved tips, your new relationship status can soon be celebrated among all your loved ones. If possible, you should tell your parents, your child (if you have) in person first. It is the most respectful route and it will be funny to see Mom and Dad’s full reactions. And then move to other family, sister and brother, siblings, grandparents and the closest friends. 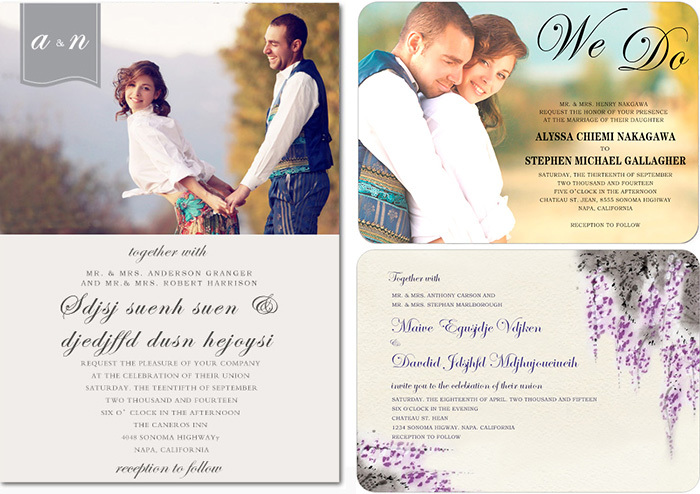 Phone is also a personal and immediate way to tell your family and friends your engagement next to fact-to-face. But before you dial the number, confirm if it is need to inform him (her), you are not contacted each other for long time. 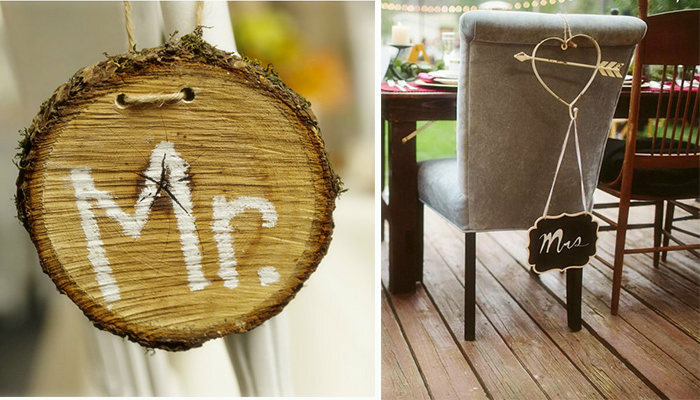 Traditionally engagement is officially announced by someone other than the couple. 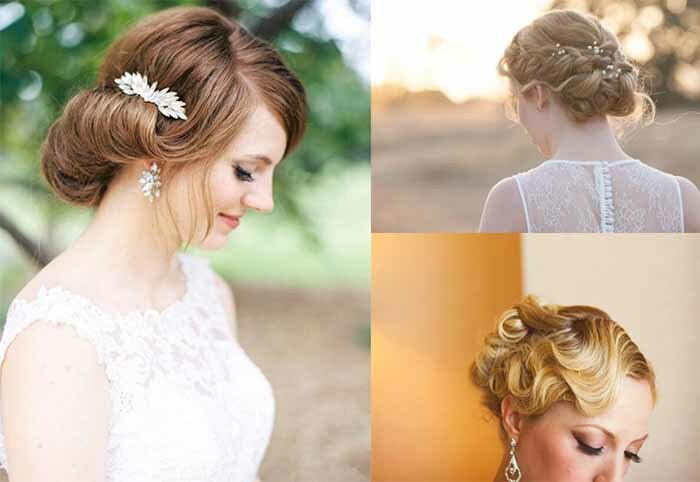 In the past, bride’s mother would send out handwritten notes to formally notify family and friends. 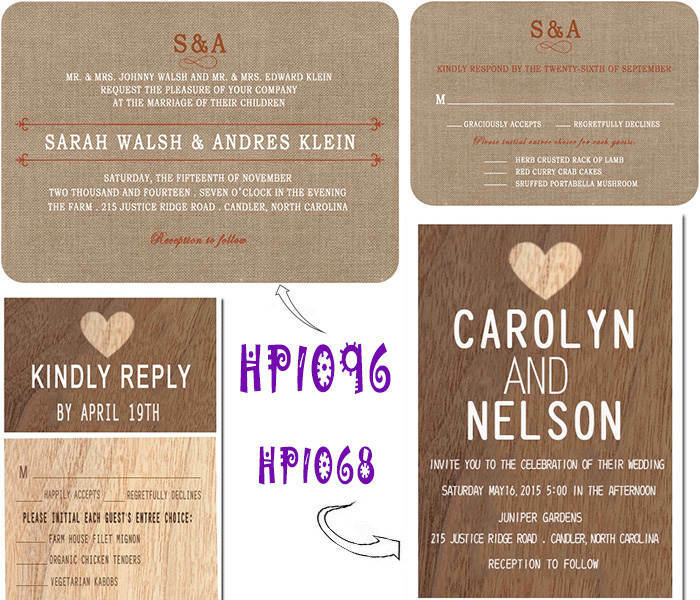 Now days instead, send save-the-dates cards if you already decided on a date for the dual purpose of announcing the engagement and informing the recipient date of the wedding. 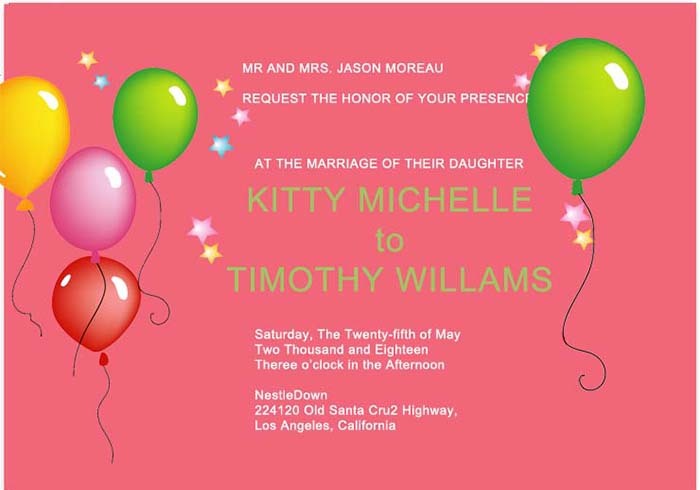 It is the quicker, easier way to announce your engagement if you have out-of-town friends and families and you usually communicate via e-mail. But if the preconditions do not exist, someone will be offended if you inform your big news via Email. 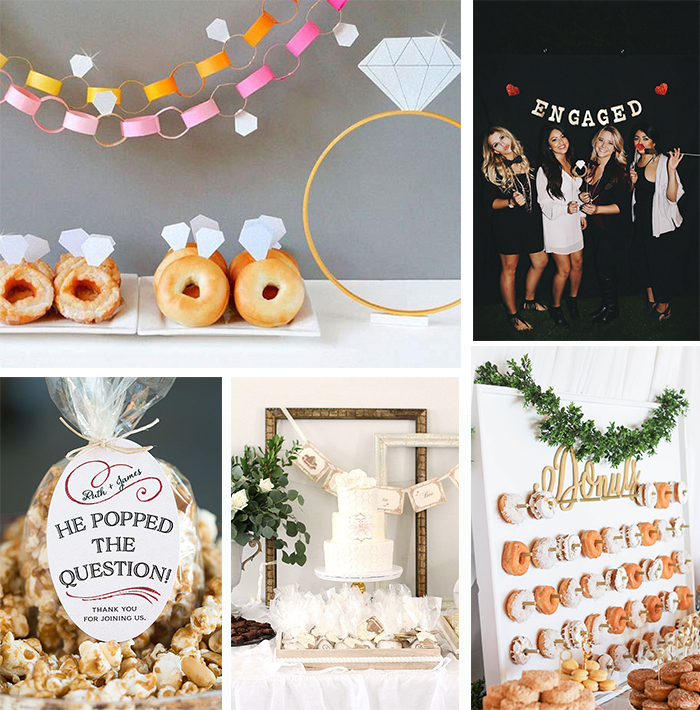 An engagement party is a great way if you prefer to tell friends and family all at once. 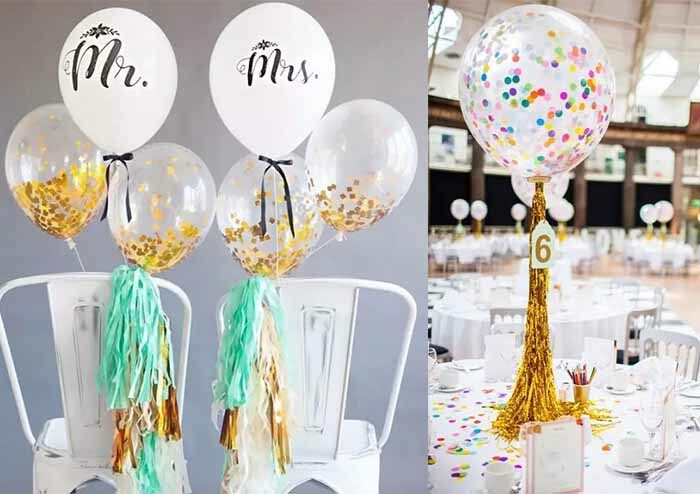 Keep the party hold by parents or closest friend a secret in name of Christmas, Super Bowl or just a causal summer BBQ and announce the engagement during a toast at the beginning of the evening. 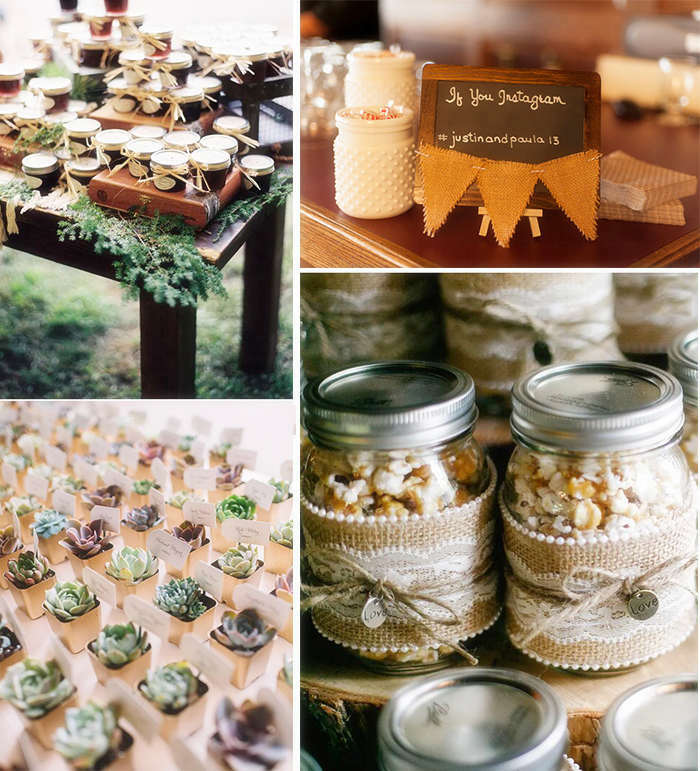 Most of important is guests of your engagement party are expecting to be invited to your wedding party too. Newspaper (or alumni magazine) engagement announcement is way to ensure that more acquaintances- colleagues, classmates won’t be left out. Most American newspaper has a space for couples to announce their engagement for free or for a fee. Sometimes you need multiple announcements if you and the one come from different cities or your parents live in other states. 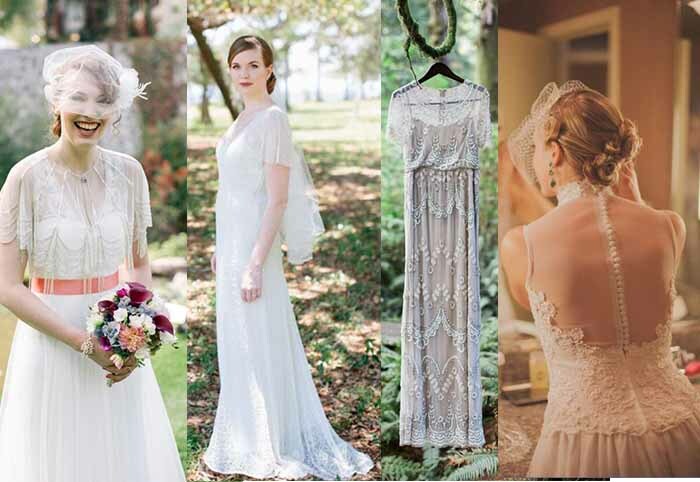 It is totally a traditional route, it need more time, so make sure you contact the paper as four months before your wedding; check the length and content announcement, who writes it, whether photos needed. 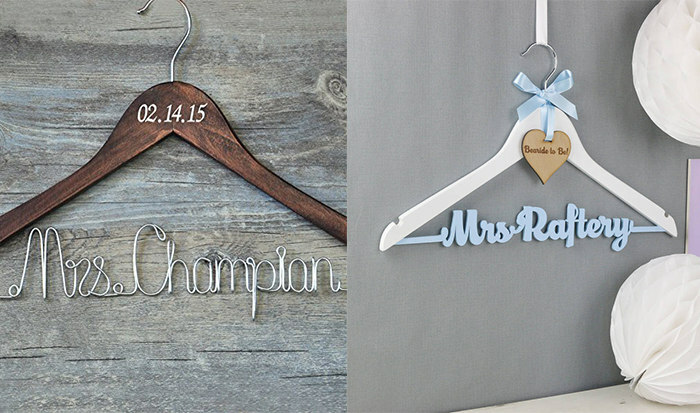 ‘He stole my heart, so I’m going to steal his last name! Officially engaged to the love of my life. ‘Cliché but sweet. ‘He asked. I said yes. Sorry boys, I am officially off the market! ‘So funny! ‘So I have finally decided to annoy this person for the rest of my life! Happy and engaged! ‘ sounds very real! 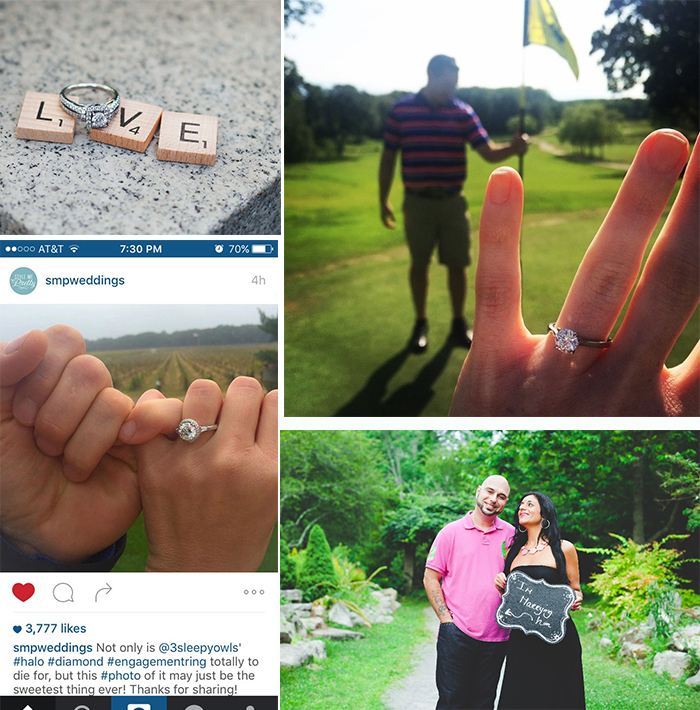 How you announce your engagement to the world is up to you, but first make sure telling your closest loved ones—parents, siblings, grandparents, best friends—in person or over the phone, before posting or publishing anything of your engagement. 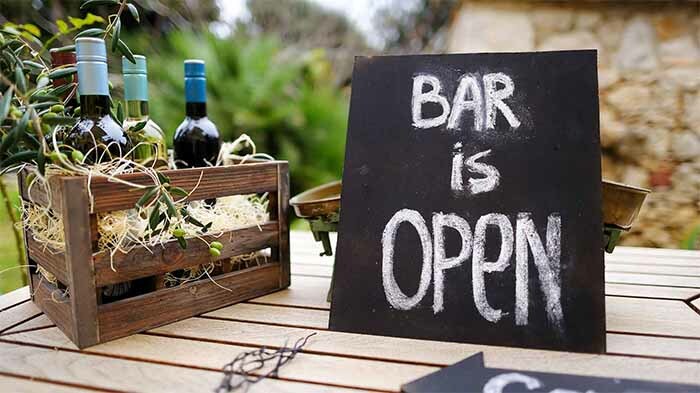 At Your Friends or Family Member’s Engagement Party; if someone asks, then feel free to tell them the news, but otherwise hold off until afterward. During a serious company meeting. 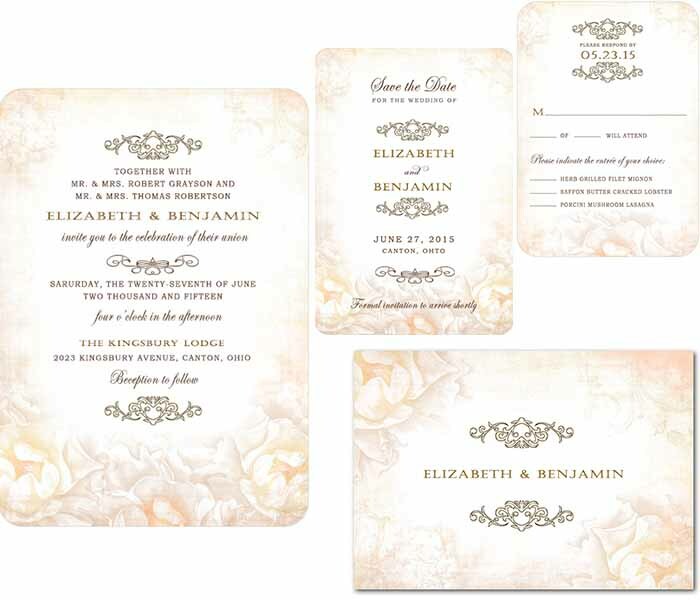 After engagement, start to plan your wedding party with our custom wedding invitations. 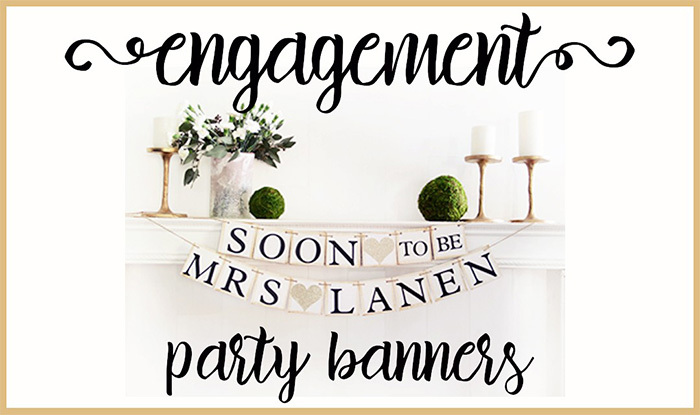 This entry was posted in wedding and tagged announce engagement, creative engagment photos, engagement, engagement announcement, engagement party on January 10, 2018 by happyinvitation. 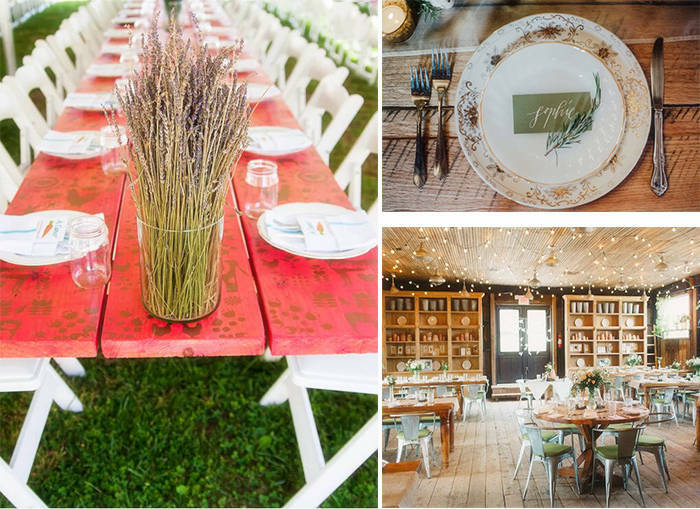 Do you know what part your wedding guest really care? 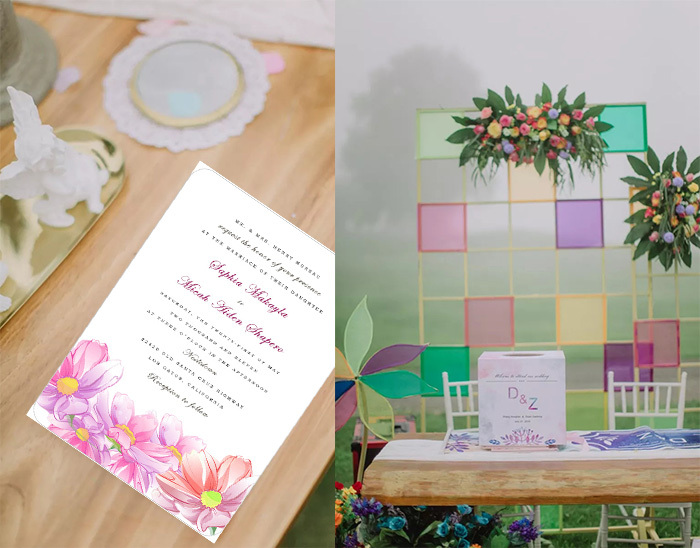 And do you know where you should focus your energy and budget on after sending out your wedding invitations to your friends and family, especially when you are planning a budget wedding? As the saying goes “good steel needs to be used for the blade edge” . 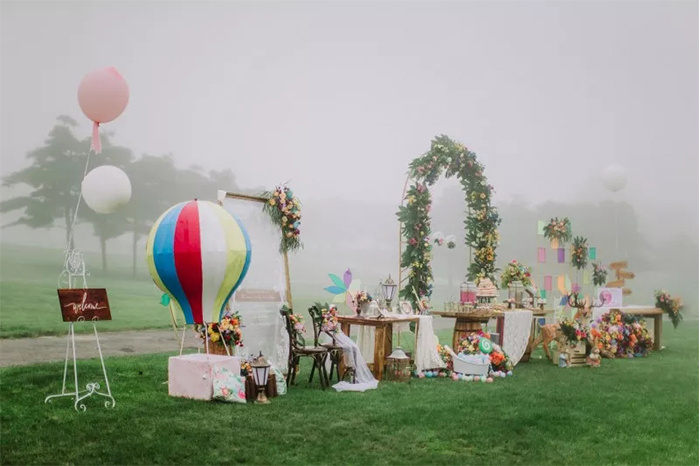 The part on a wedding impact wedding guests experience on the big day include photography, videography, wedding venue, wedding decoration, centerpieces, flowers, ceremony, food, dessert, DJ, photobooth and wedding favors. 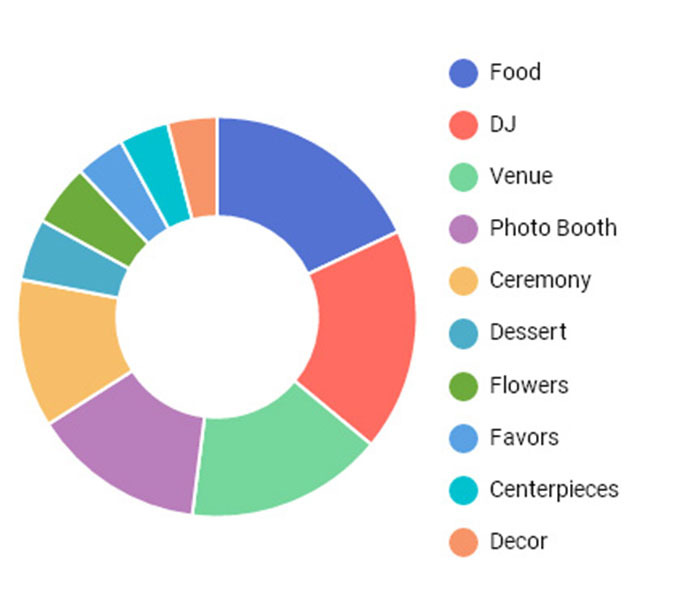 Food, DJ, venue are the top 3, photo booth and ceremony coming next. 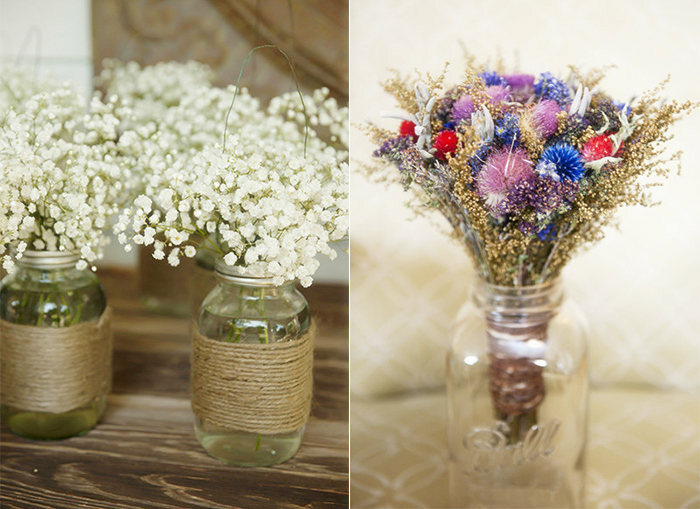 And centerpieces, Decor are the least remember. 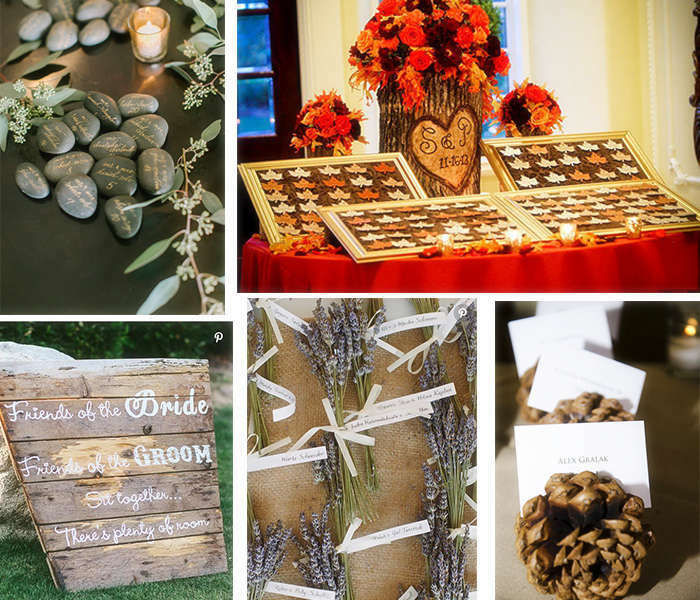 Interesting is people pay less attention on the wedding favors. 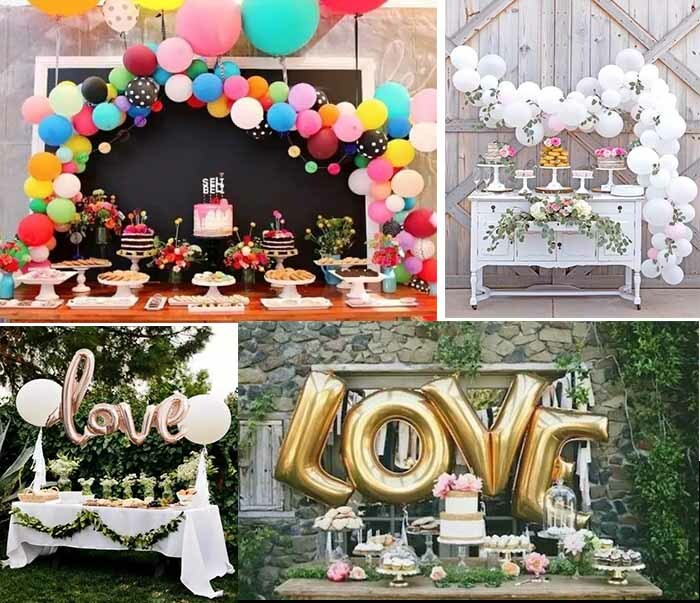 Actually it is natural, all the top options are impacted people directly, people prefer to have connection with how comfortable they are in the venue, how interesting the wedding entertainment and how delicious the food (it is too hard to relax when hungry). 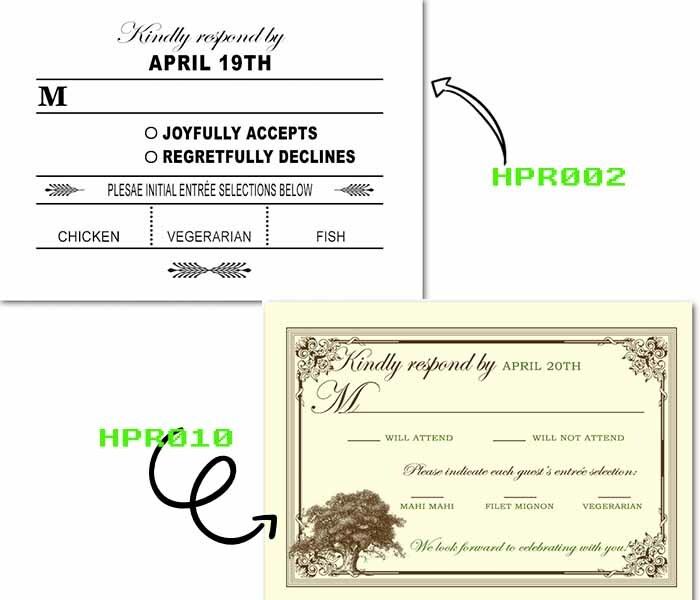 So Know about what your guests want to eat by RSVP card first is very important. 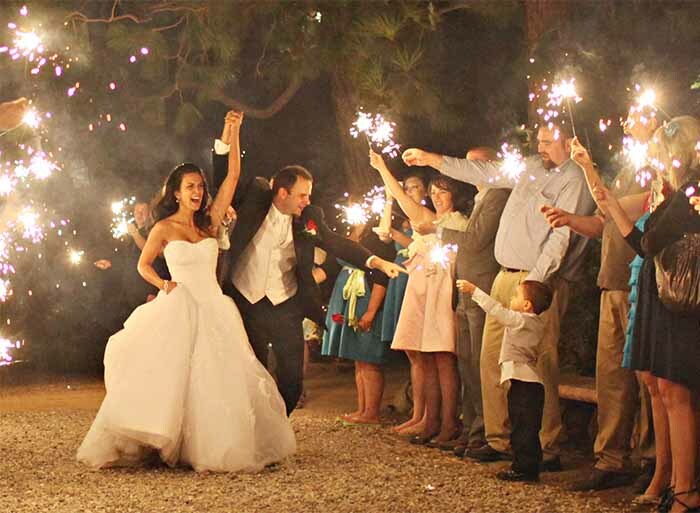 Hire a DJ or emcee hosting your wedding from start. 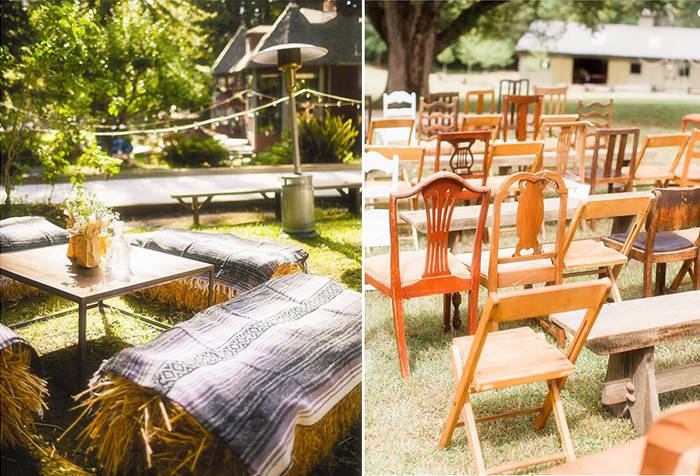 When choose your wedding venue, take your wedding guest comfortable into consideration, and offer chairs so that guest can have a rest at any time. 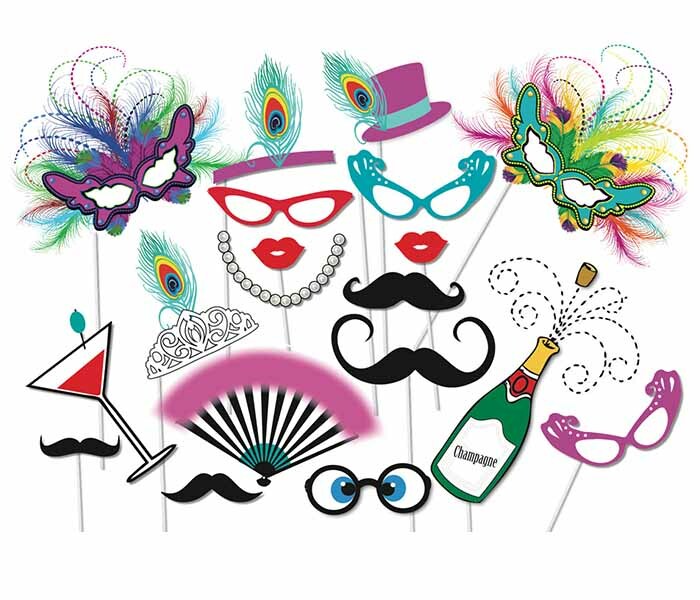 Besides, photo booth is where you should pay more attention too. 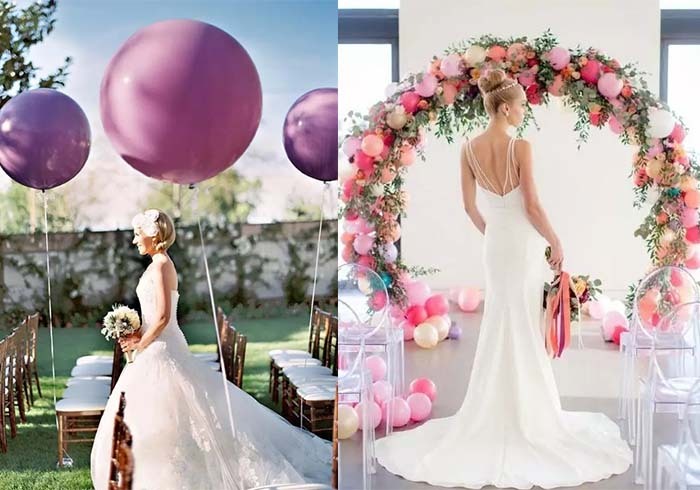 It requires people to step out of their comfort zone and interactive with wedding couple and other wedding guests. 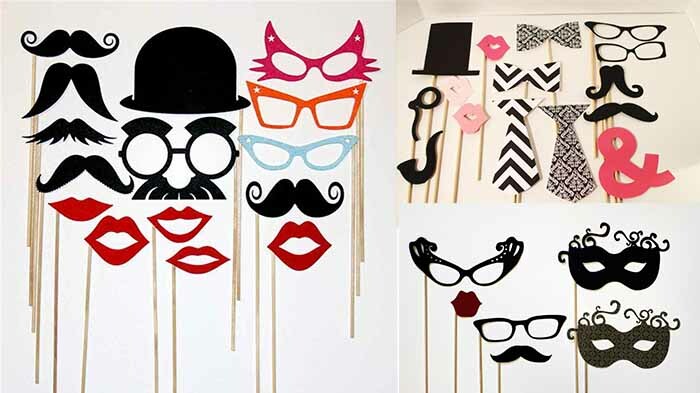 An interesting creative photo booth area is very necessary, and you can try to relax people with some interesting props. 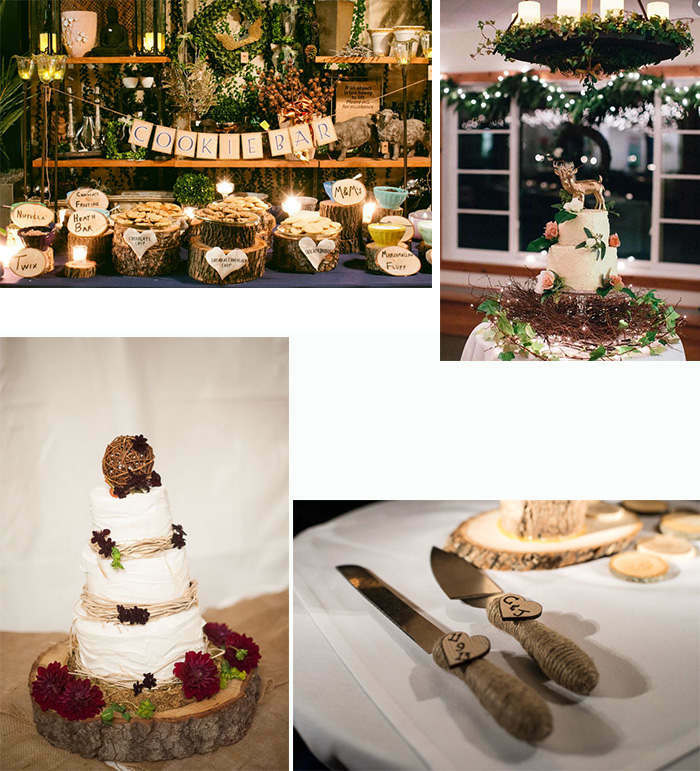 This entry was posted in wedding and tagged happyinvitation, wedding, wedding guests, wedding invitations on November 18, 2017 by happyinvitation. 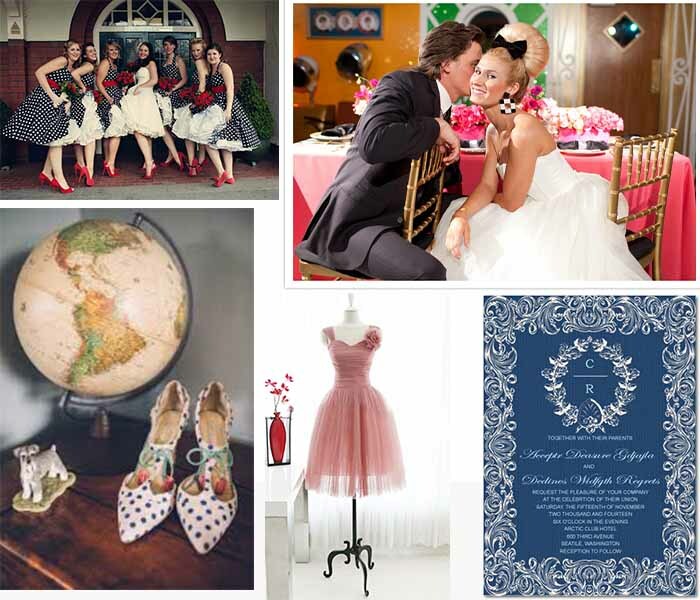 Wedding themes from vintage style to couple’s favorite film show style, can be creatively used in your wedding invitations, place cards, table centerpieces, wedding decorations; it is a chance to showcase your unique style with interesting and unexpected decorations to make your wedding different from all of the rest. 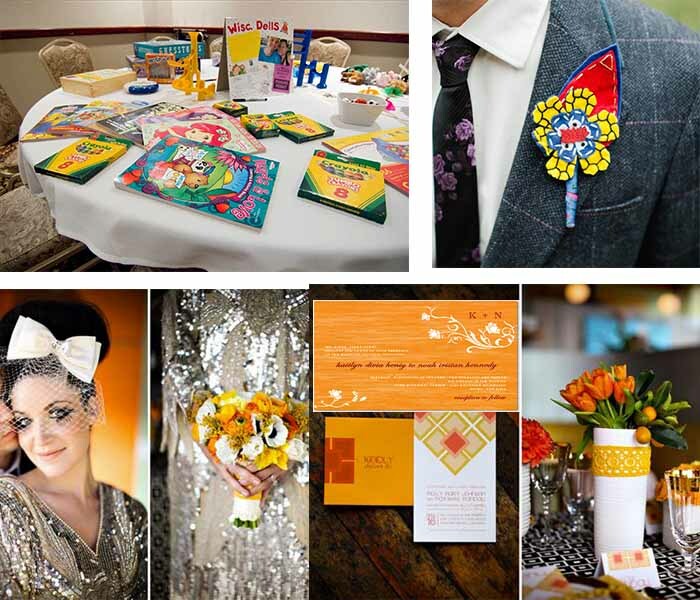 The key to personalizing your nuptial successful is bring in something that will remind people of you, like a color you love to wear, special song, your job, favorite movie, or even just a feeling. 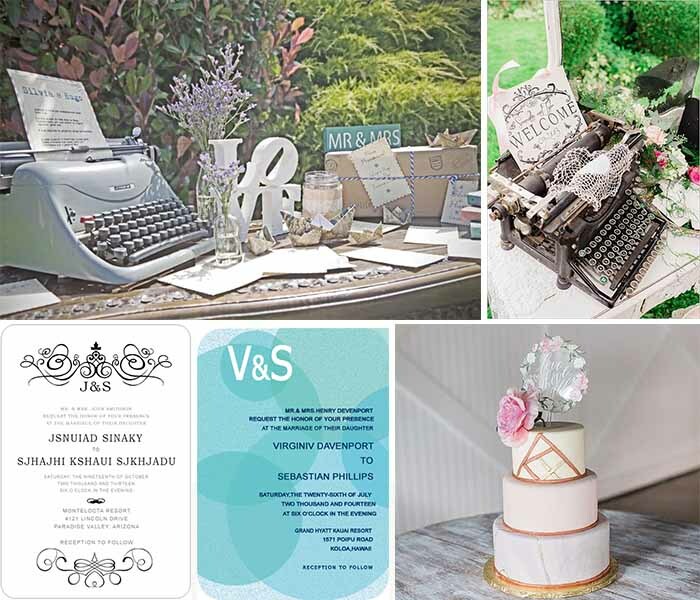 We Happyinvitation collected some most unique wedding themes from vintage to modern and Eco-friendly styles, no matter you’re looking for movie-themed wedding ideas, or beach theme wedding inspirations, you’re sure to find something here. 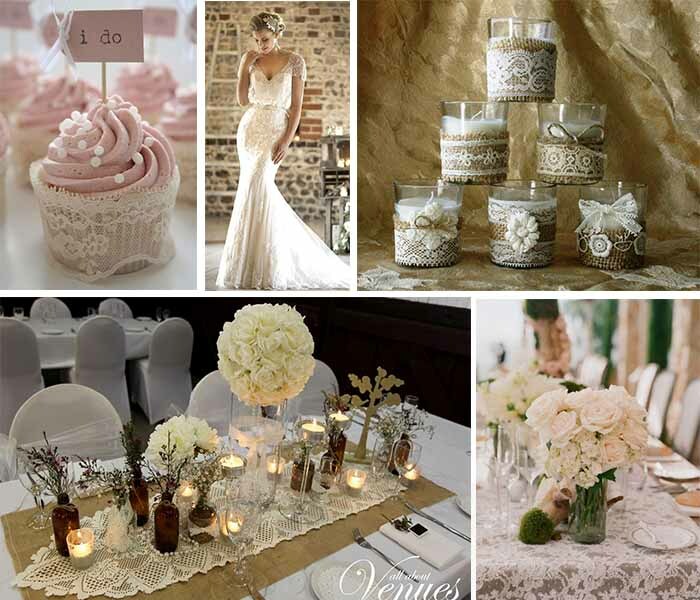 Let’s start with vintage wedding themes, other themes for wedding will be continued soon. 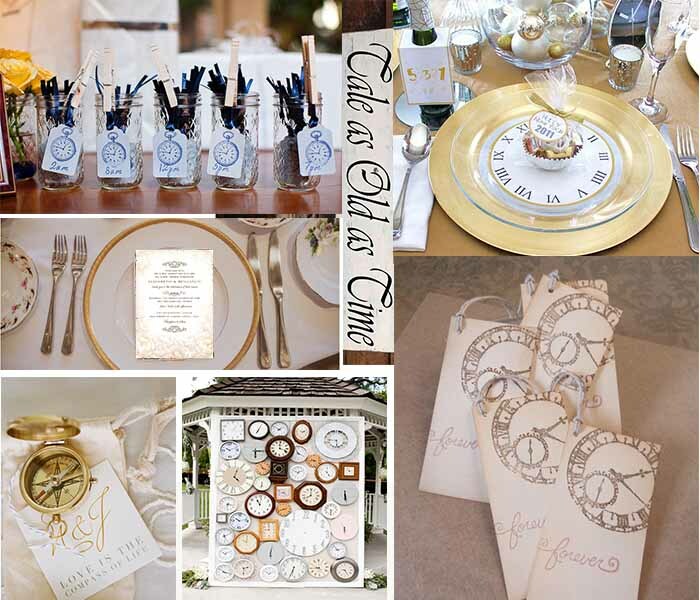 A muted color palette with ivory, slate grey, rose, and gold is soft and pretty. 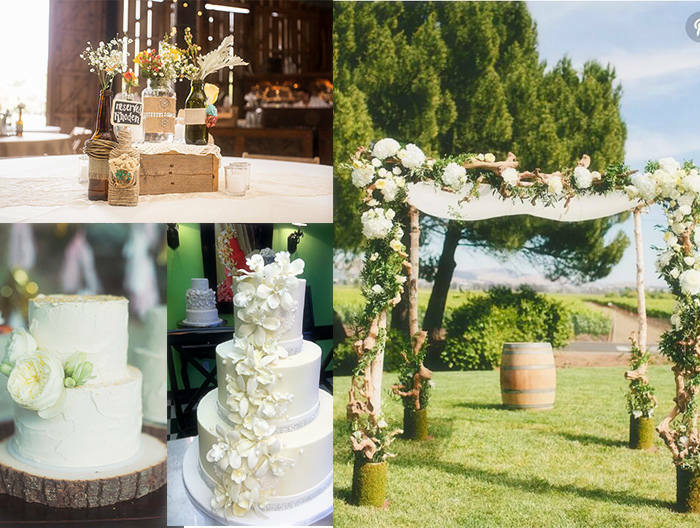 Wood chairs covered with fabric floral detailing; French baguette at each place setting for guests, vintage bottles wrapped with craft paper and twine for fresh lemonade; all-white cake with a delightfully old-fashioned figurine topper are popular for vintage themed wedding party. 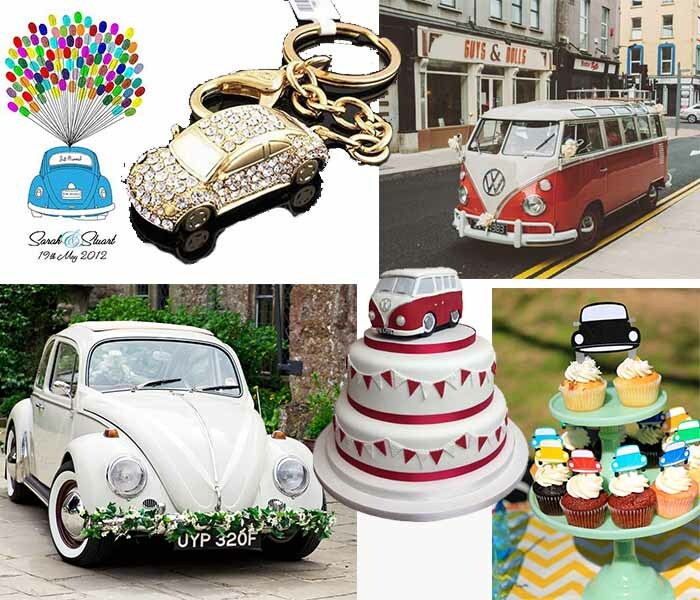 Combine your love for tattoos and classic VW bugs into a fun, vintage decoration-filled celebration; inform your guests with wedding invitations included an illustration of a VW bug; give your guests temporary tattoos with the couple’s names on them when they arrive. 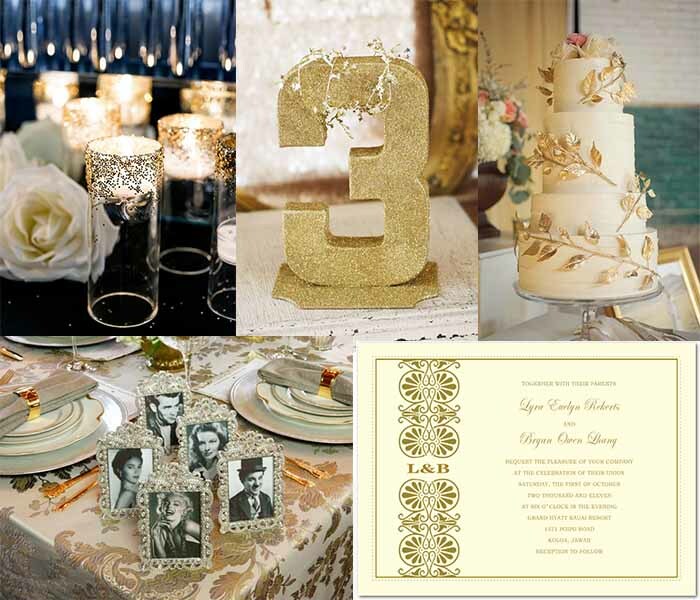 With a vintage wedding theme in mind, start thinking about all the ways you can incorporate it from your wedding photos to your wedding invitation. 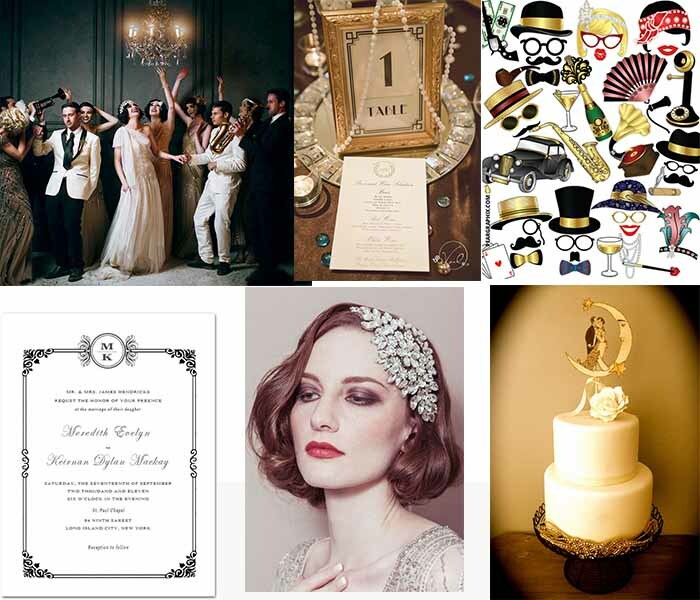 This entry was posted in wedding and tagged 1920s themed wedding, 1950s themed wedding, 1960s themed wedding, vintage themed wedding, vintage wedding invitations, vintage wedding themes, wedding themes on November 8, 2017 by happyinvitation. 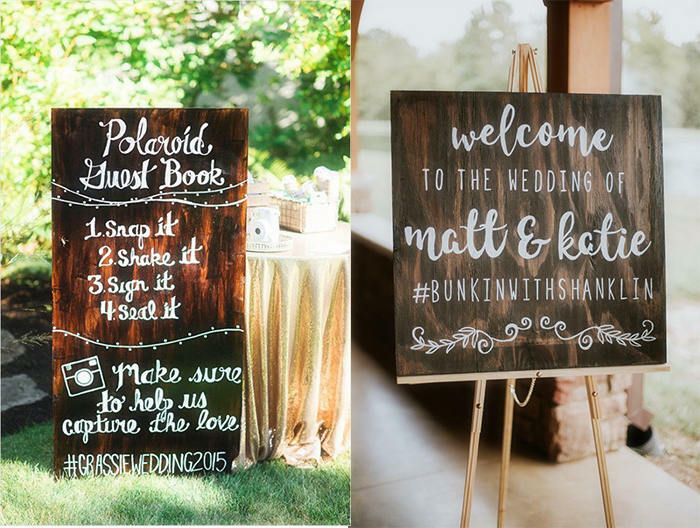 What do Wedding Guests Want at Weddings? 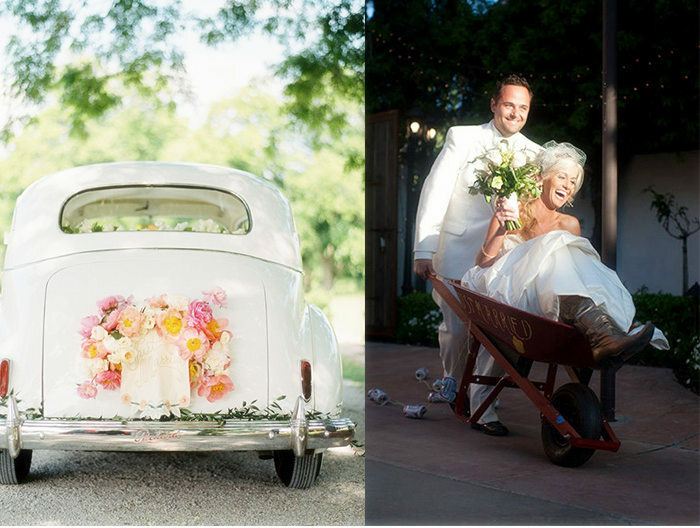 It may be “your day,” but don’t be selfish, to feel appreciated, your wedding guests deserve to be welcomed, acknowledged, and thanked. 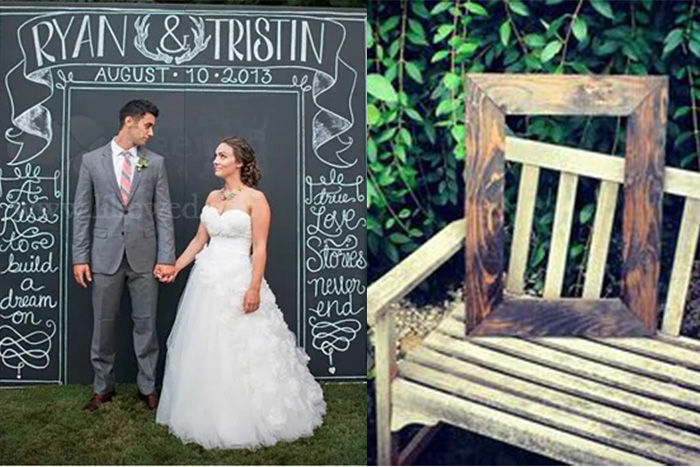 Whether it’s your best friend from back in high school, your baby mama, or your spouse’s great-aunt who you’ve never met before, greet them with a smile, thank them for coming, and give them a moment to say what they want to say to you, a chance to take a picture with the bride and groom. Clear understanding of expectations: are children welcome? Will there be something for them to do? How formal is the event? Will I be expected to pose for photographs? 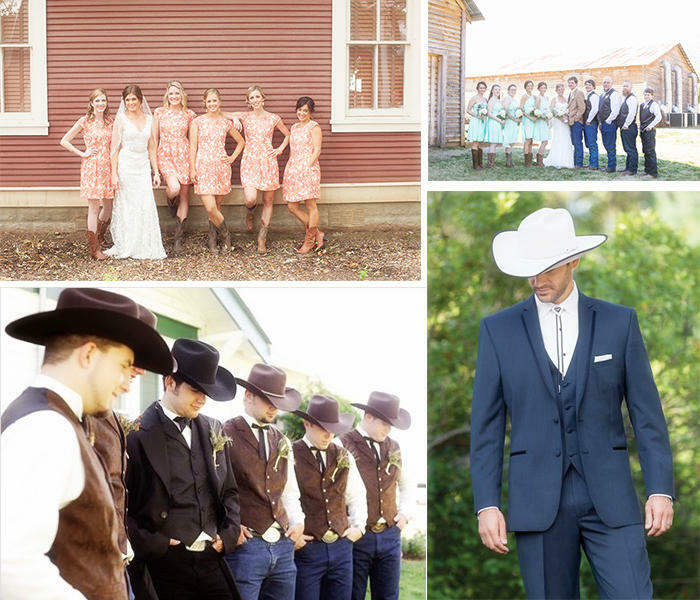 Can I bring a date?Demystifying dress code advanced; consider a “What to Wear” insert card or page on your Wedding Website! 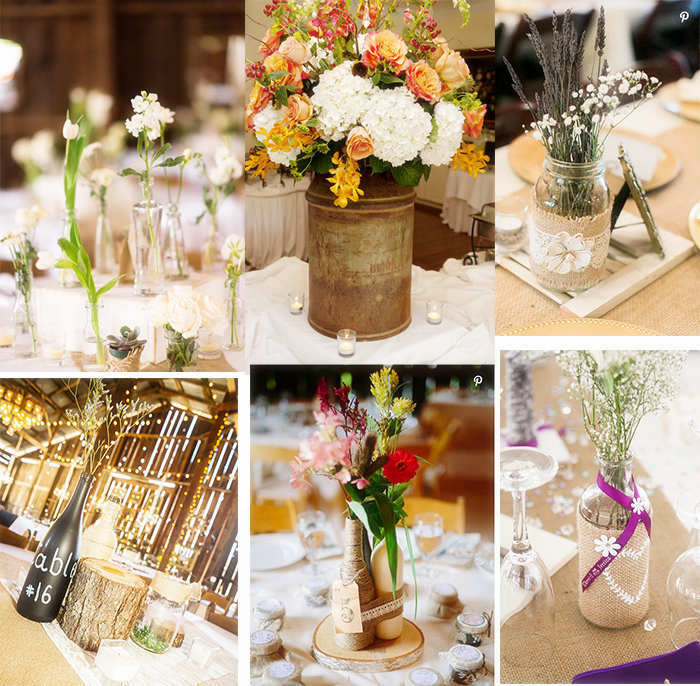 Short reception speeches. 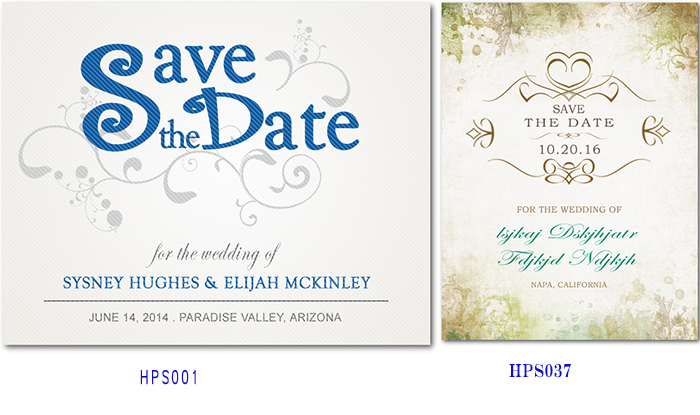 It’s a wedding, I expect a few speeches. Father of the Bride speech. Best Man speech. Matron/Maid of Honor speech. Mother of the Bride speech. Random drunk uncle speech, if you do too many of them your reception is going to be onerous. Open bar for free drinks, This is what I want.And candy bar-people Love candy; Good adequate food that tastes at least as good as it looks. 10. Childcare, if you are having a child-friendly event: a bounce house, games, and no fewer than four teenagers who were hired to keep the little occupied. 11. 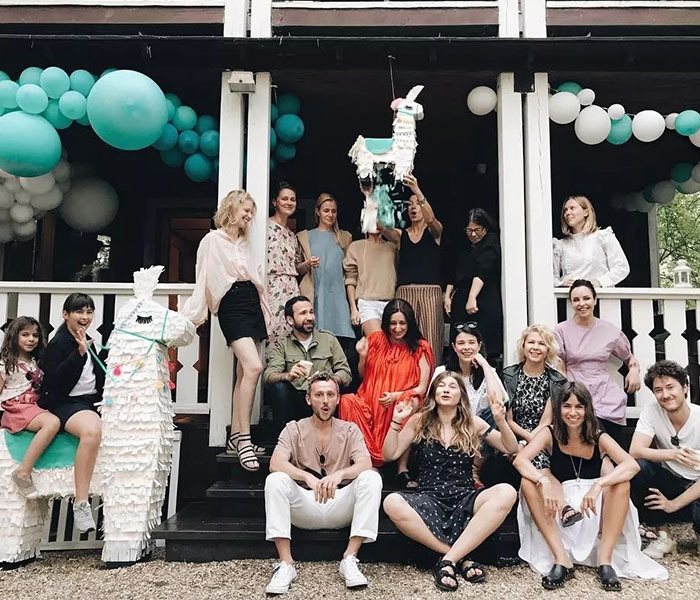 Respect your guests, treat extroverts and introverts different; create a space that lets the oldsters talk in peace, and lets the hipsters do the Electric Slide. 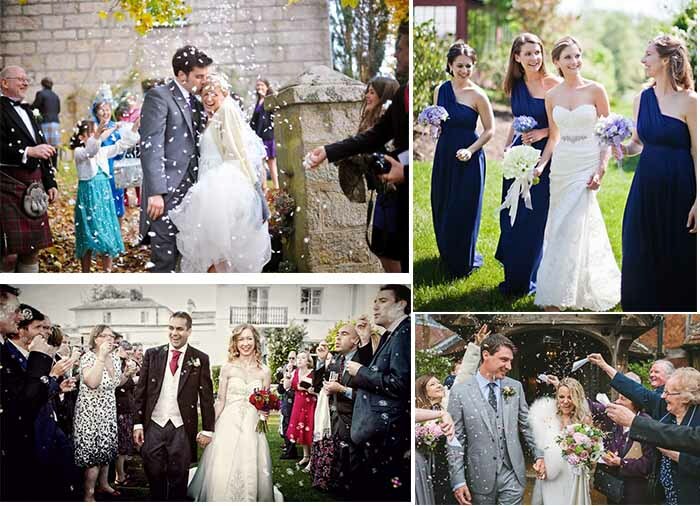 12.Easy participation in your wedding, this is why throwing rice and blowing bubbles are so popular? It’s because people get to do something! 13. Stop playing matchmaker; No one wants to be stuck next to someone they are supposed to love only to find out later that it’s a total mismatch. 14. 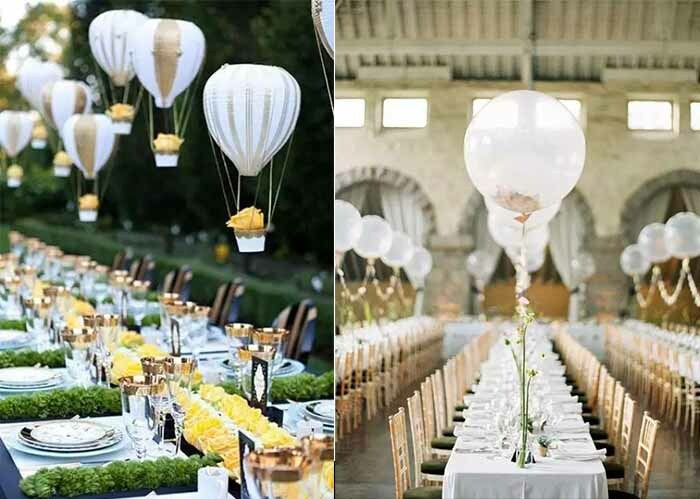 Do away with assigned seats, it’s enough to assign to sit at specific table but not definitely be told which table to sit at especially when they aren’t close with other guests or if the seating separates them from their own spouse or date. 15. For the cake cutting, don’t try to interrupt wedding party for cake cutting, wedding guests secretly don’t care about stopping the party to watch you do the cake cutting. 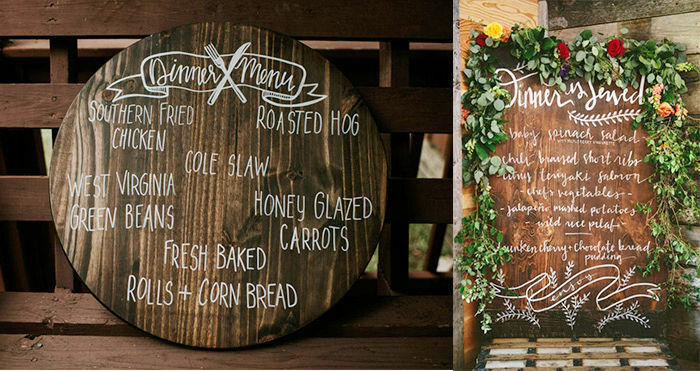 Instead make this a private event during dinner with your parents and bridal party standing around. 17. Serve Scrumptious Late Night Snacks, You can never go wrong with a crowd favorite!” And your tipsy guests will totally thank you. 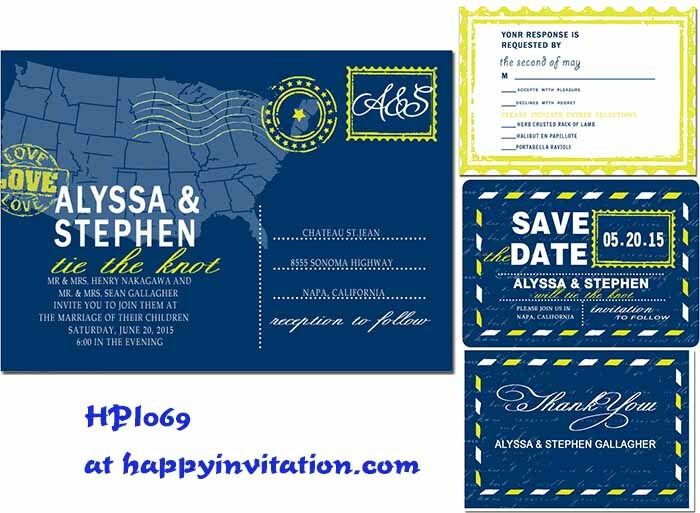 This entry was posted in wedding and tagged wedding guests, wedding guests want, wedding invitations on September 28, 2017 by happyinvitation.